Directions to farm: From the intersection of Hwy 412 & 50 in Mooreland, Oklahoma, go north on Hwy 50 7.5 miles to CR 33, then go 4 miles west to CR210, then 2 miles north Or from Freedom, OK. Go 17 miles south on Hwy 50 to CR 33, then go 4 miles west to CR 210, then 2 miles north to property. 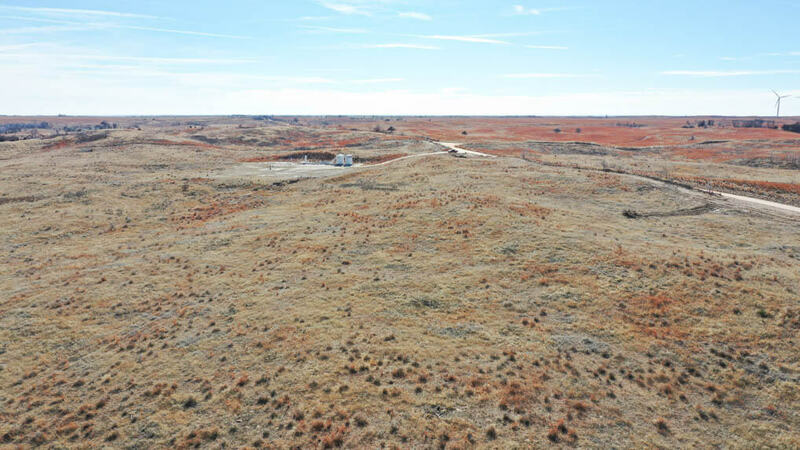 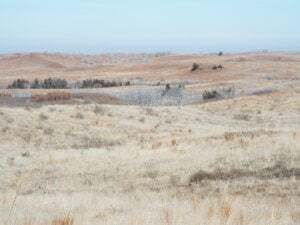 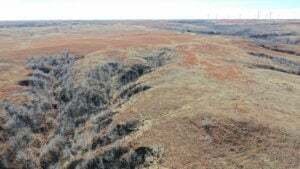 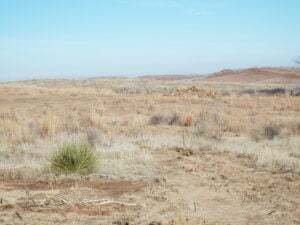 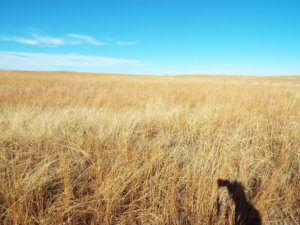 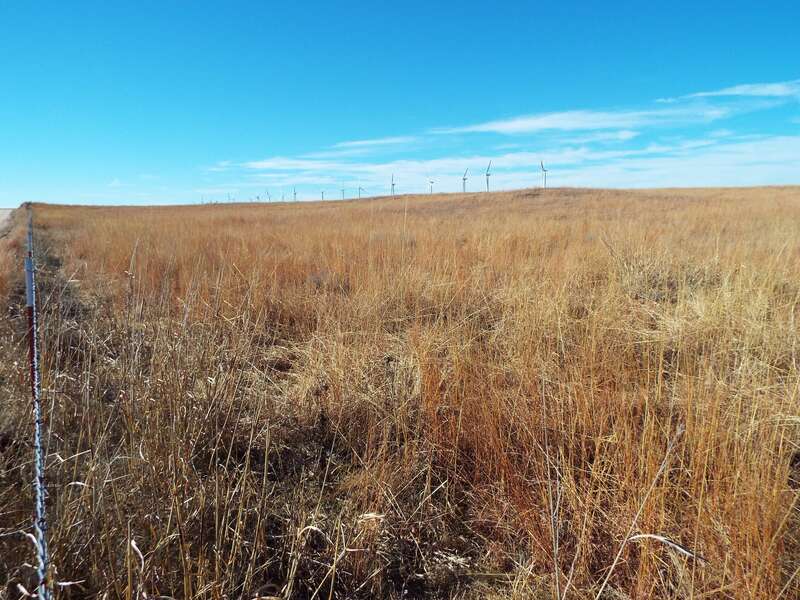 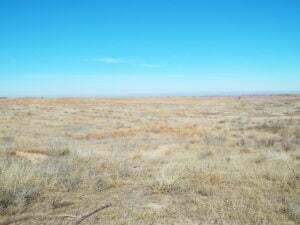 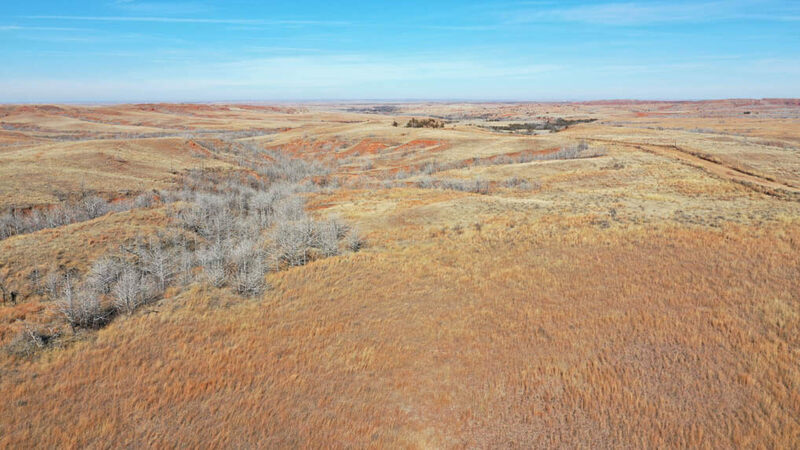 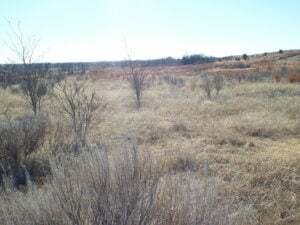 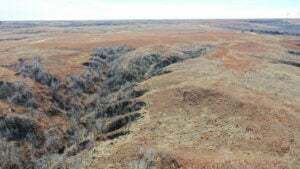 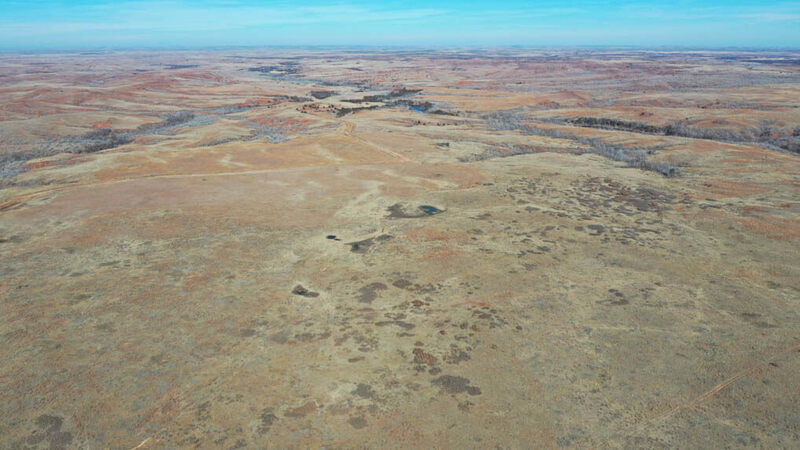 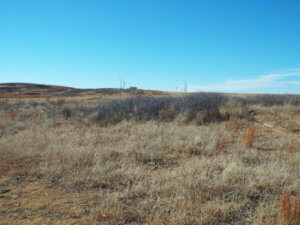 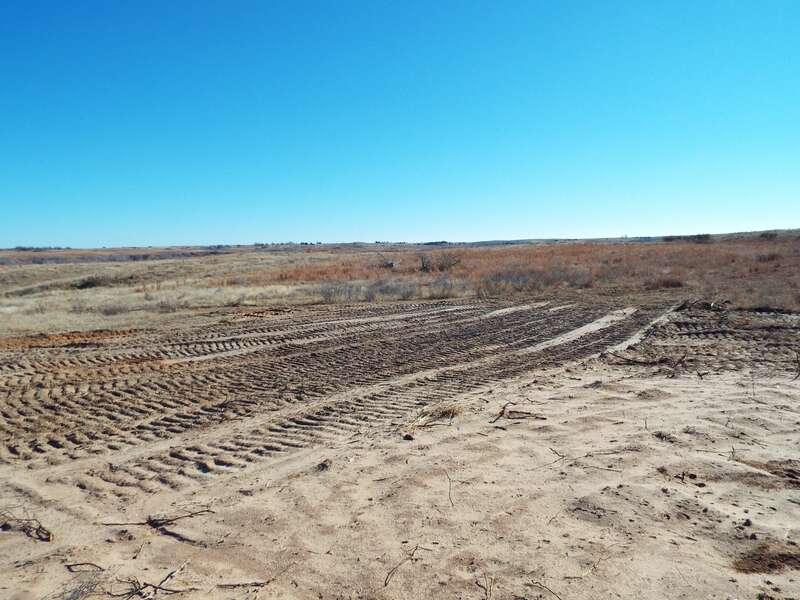 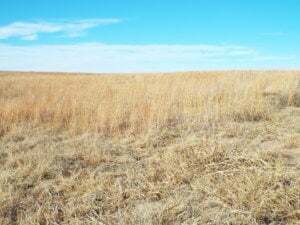 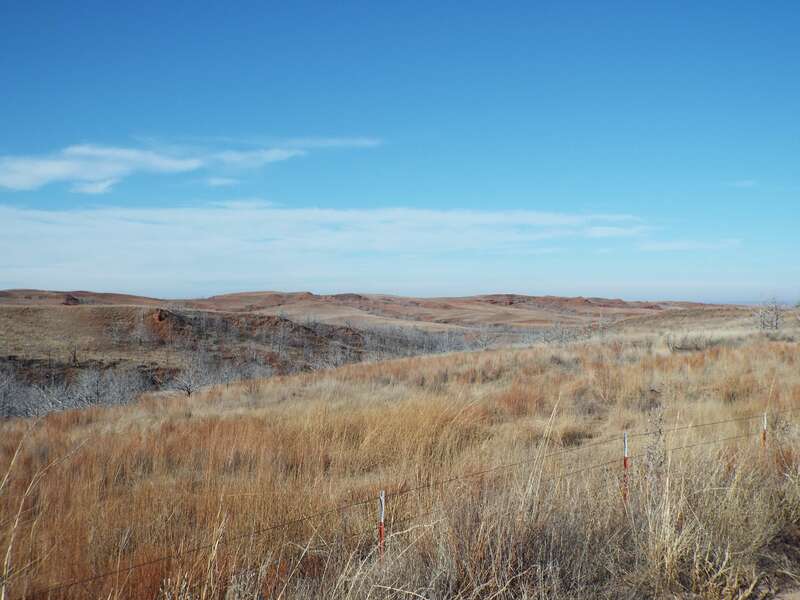 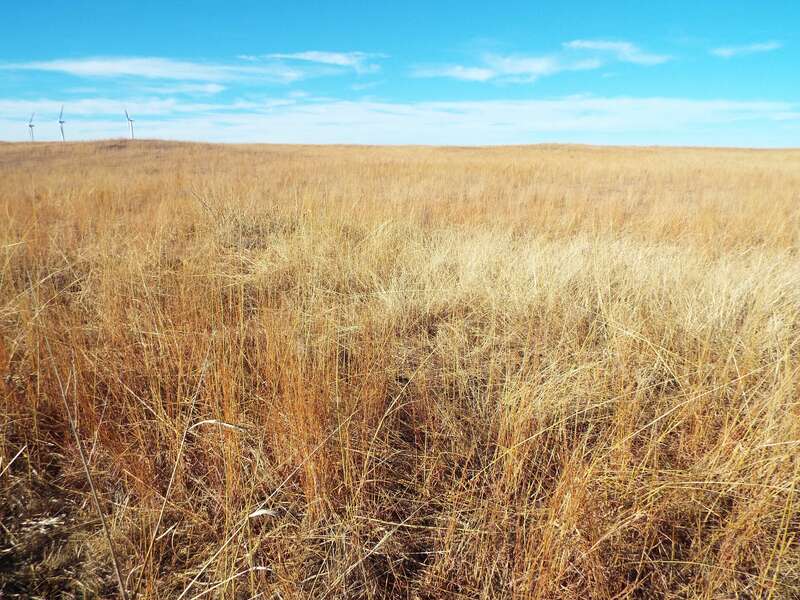 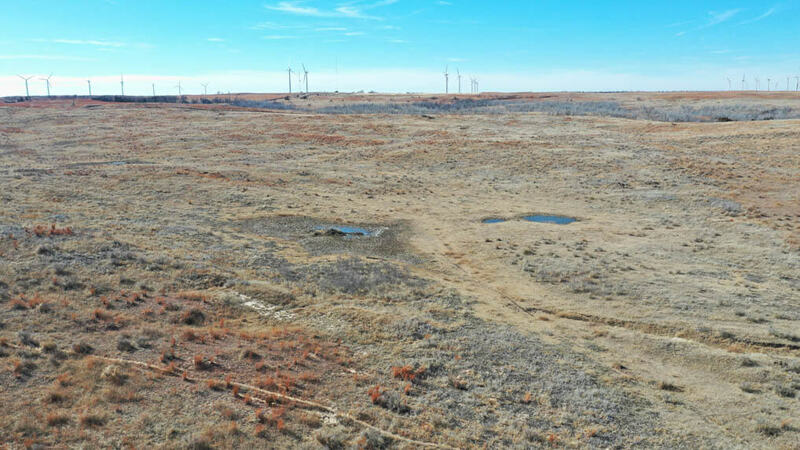 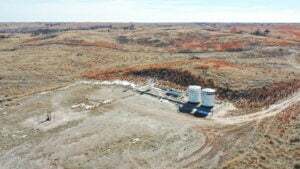 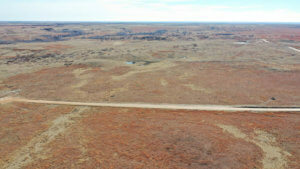 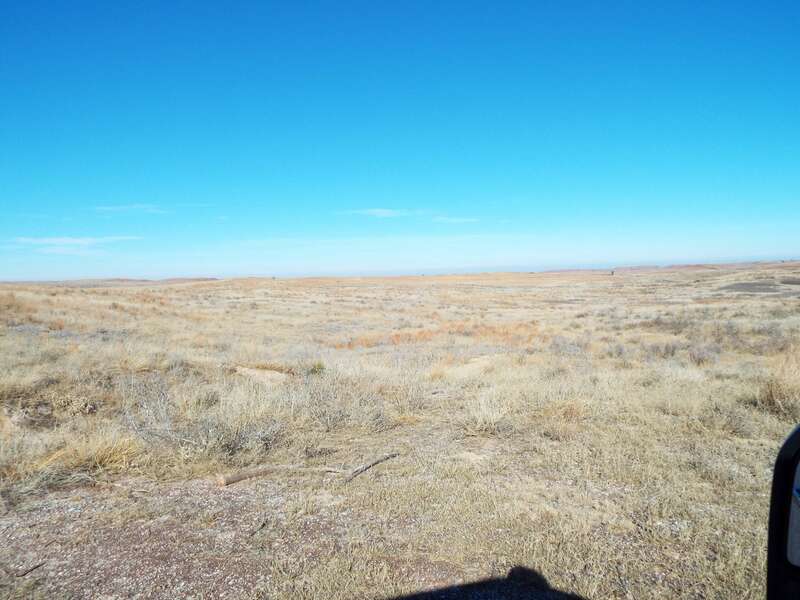 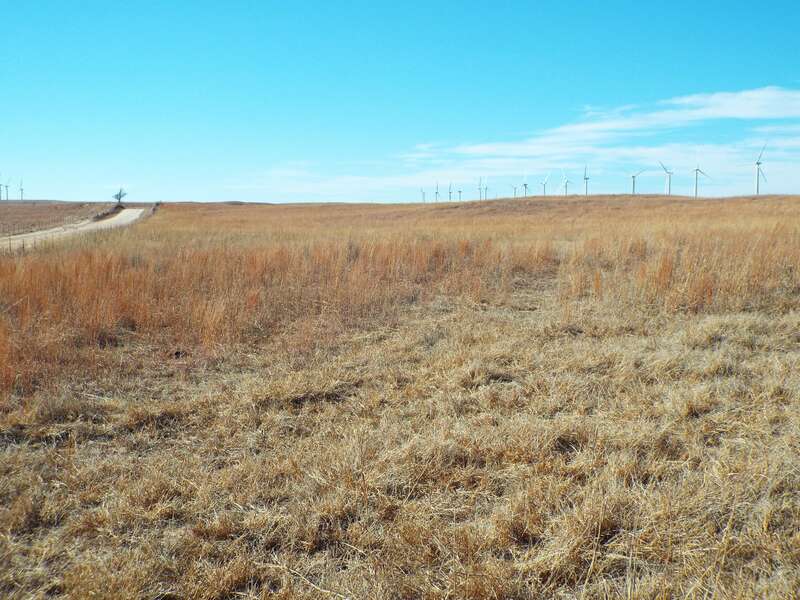 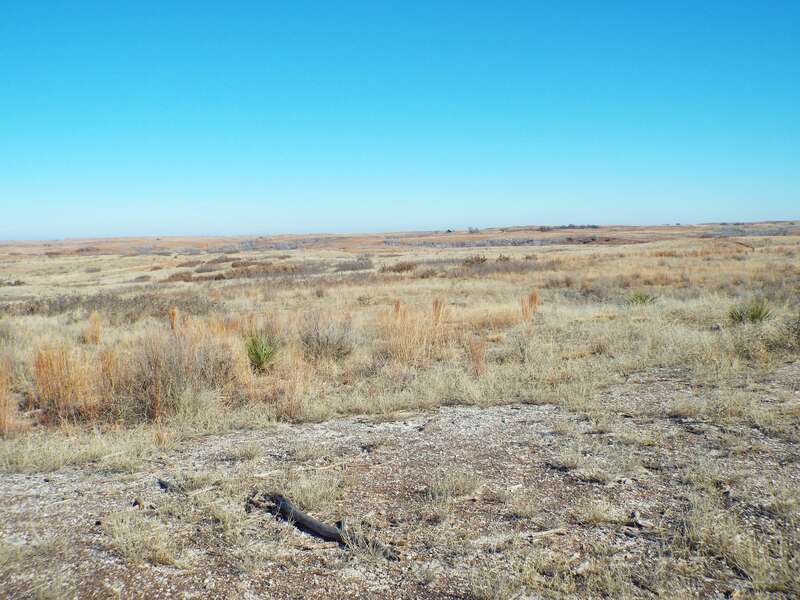 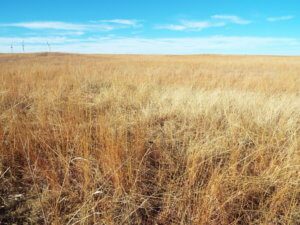 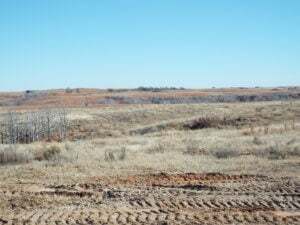 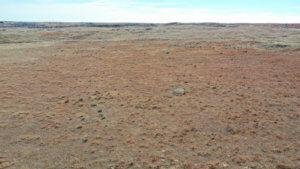 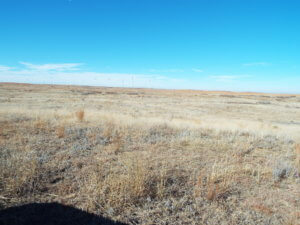 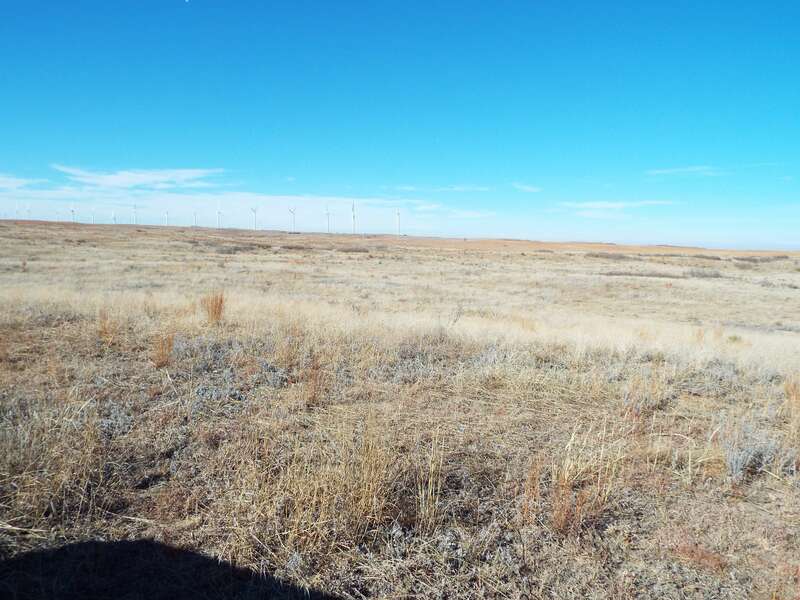 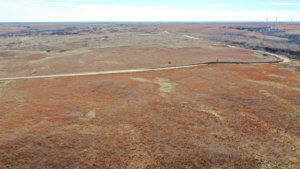 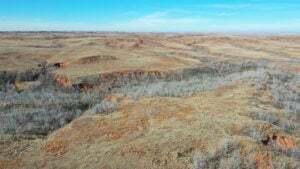 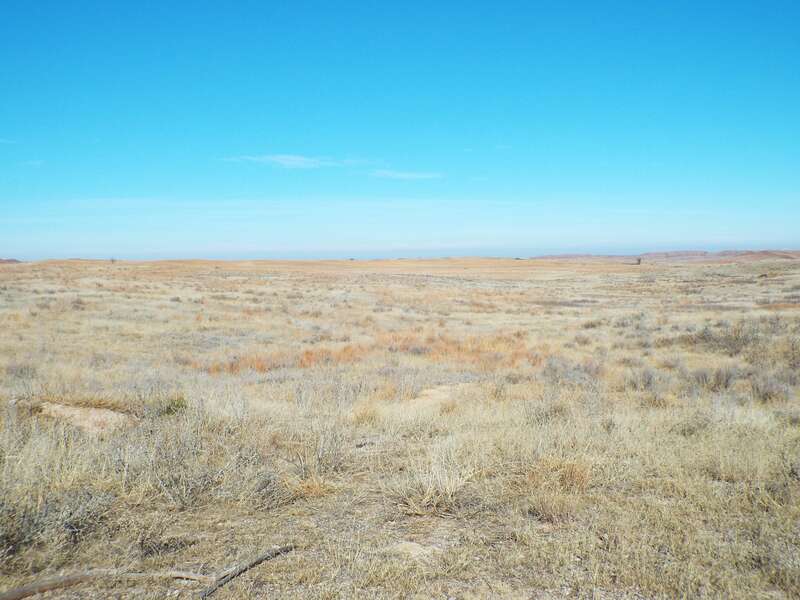 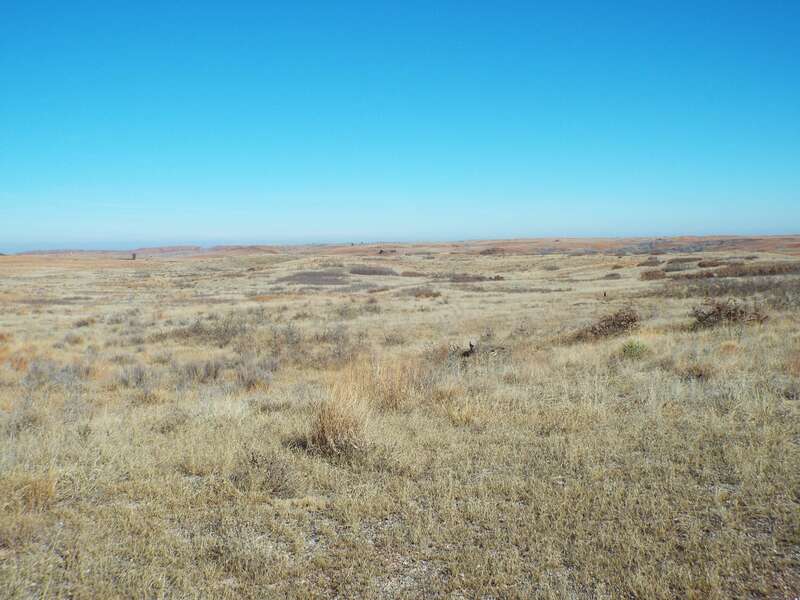 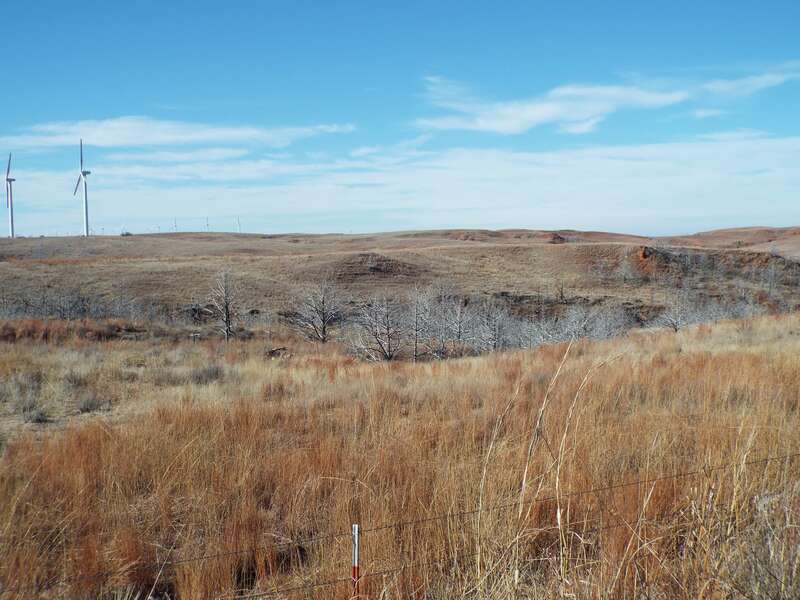 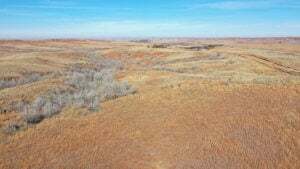 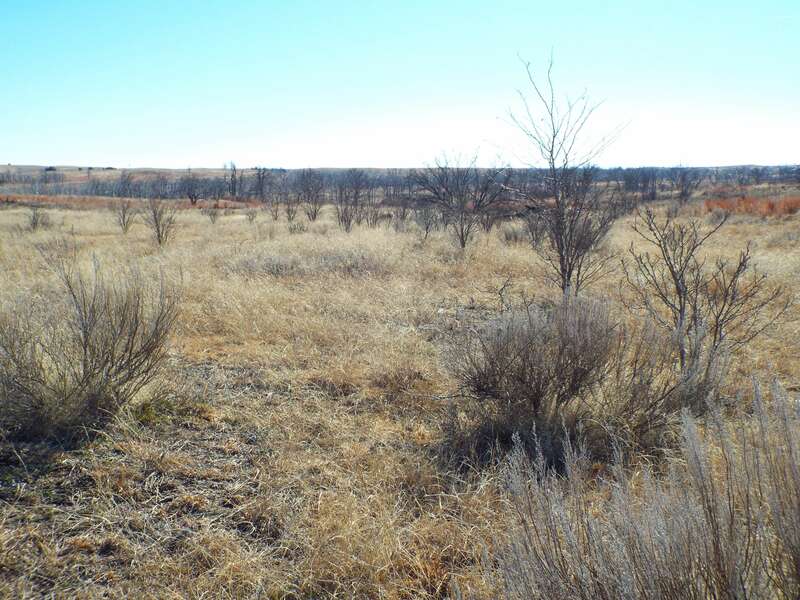 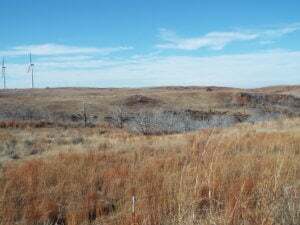 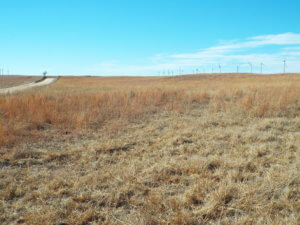 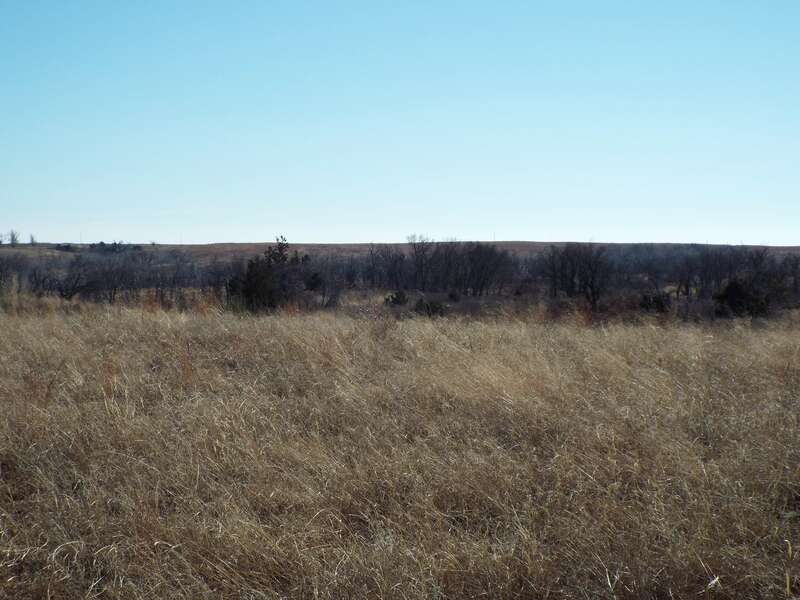 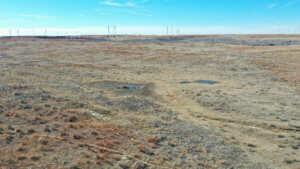 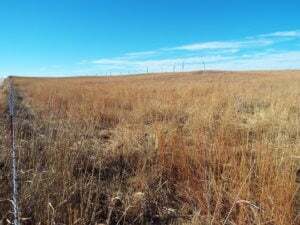 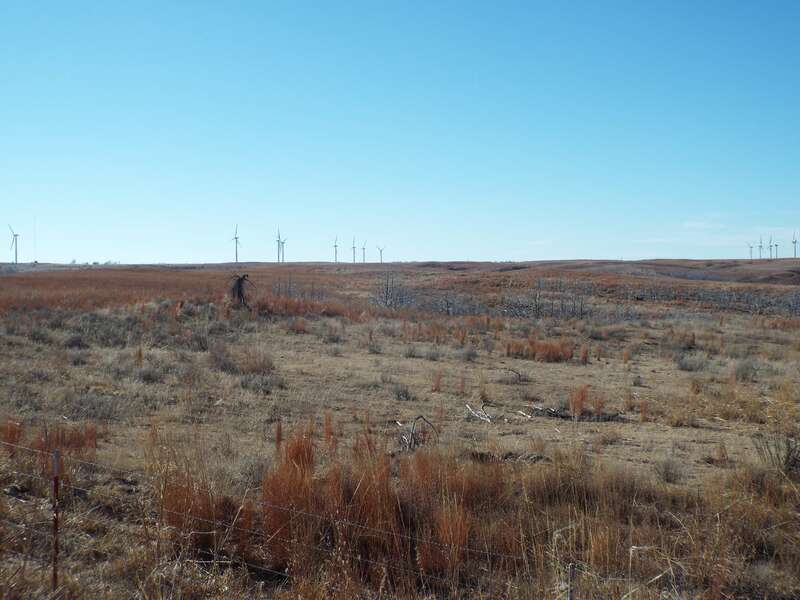 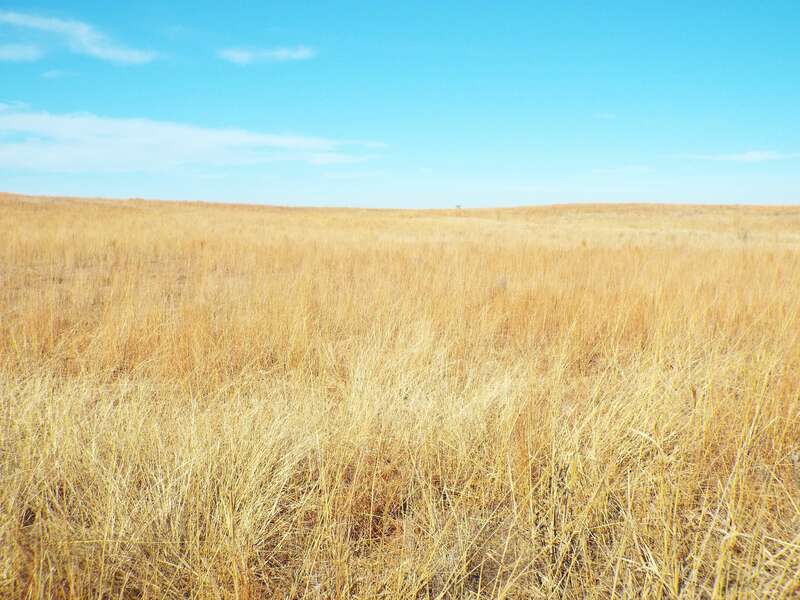 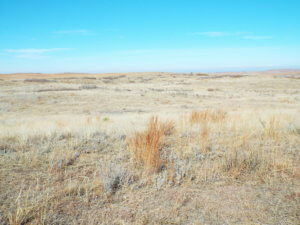 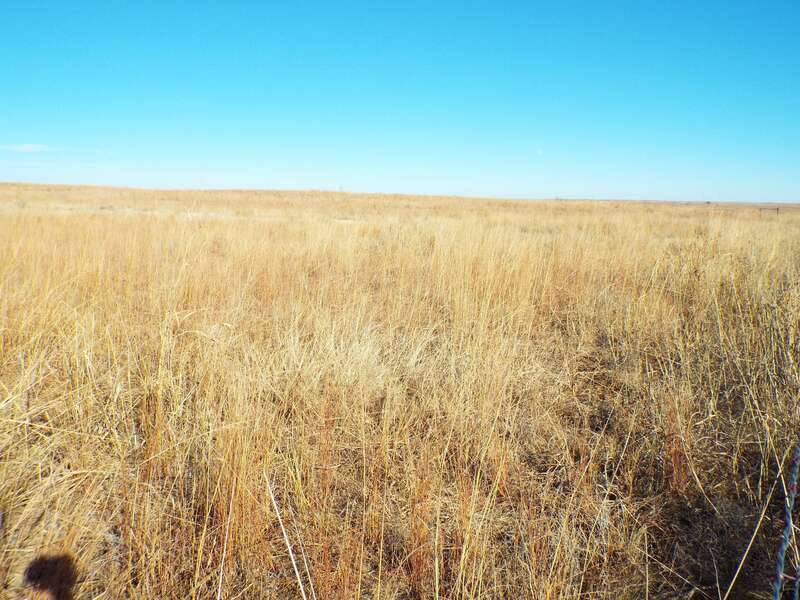 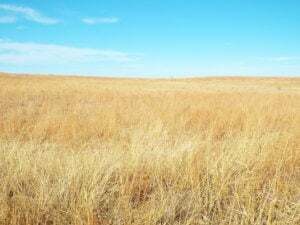 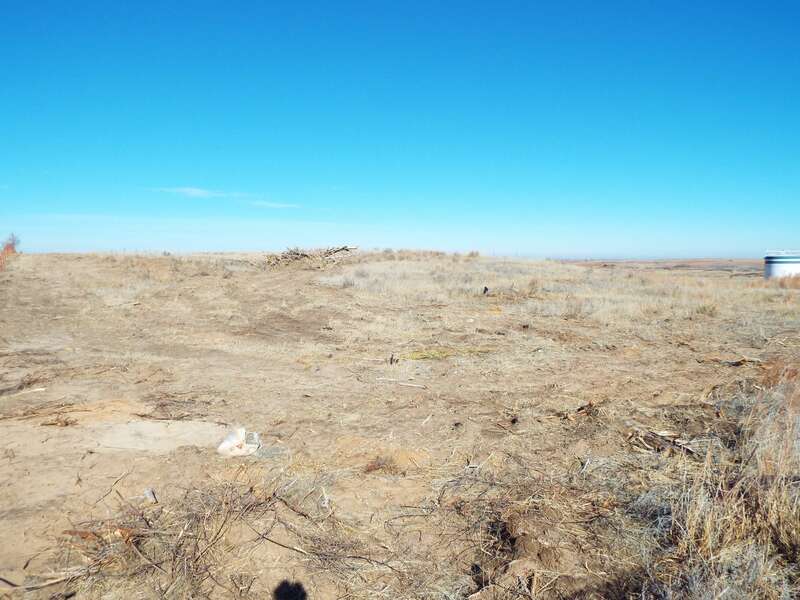 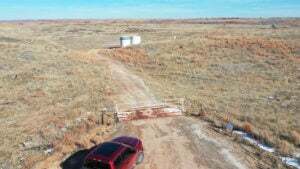 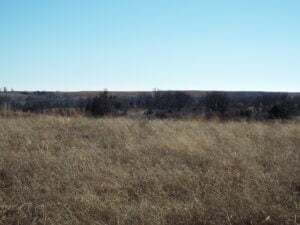 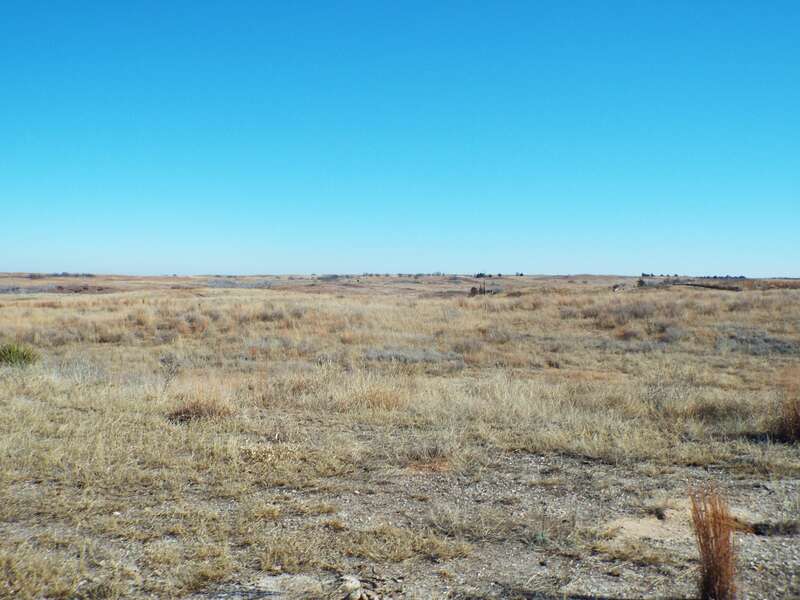 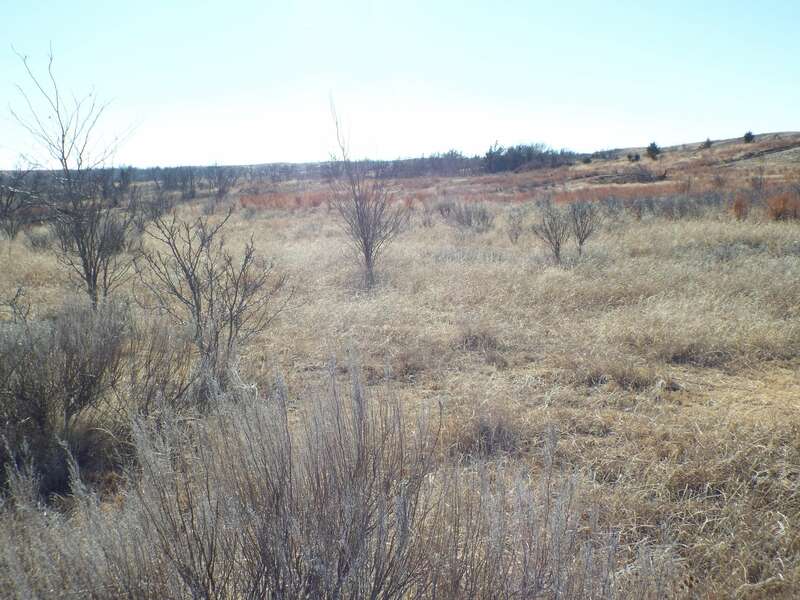 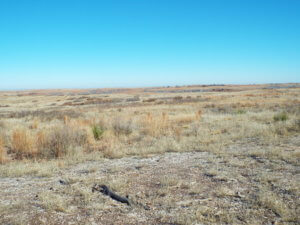 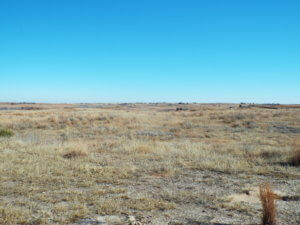 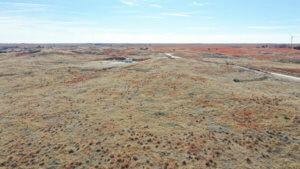 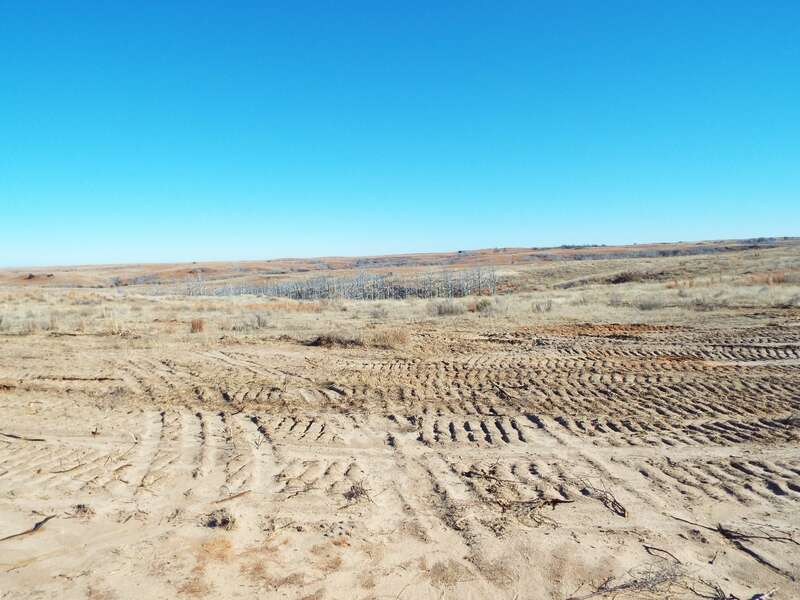 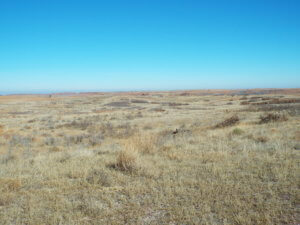 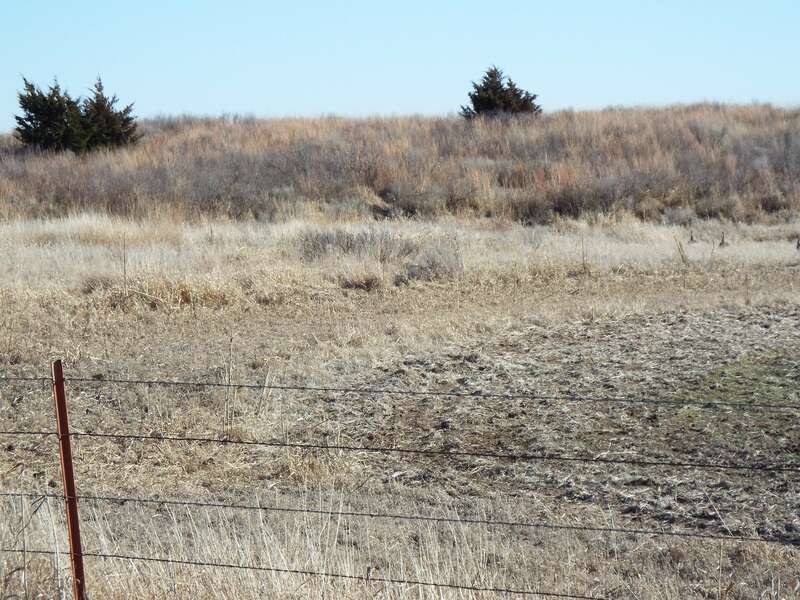 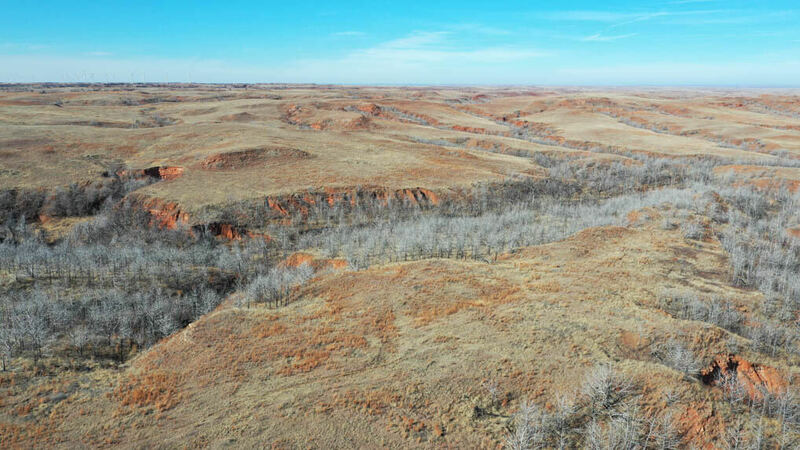 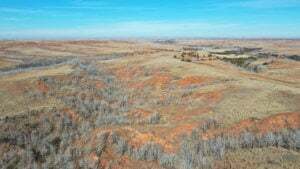 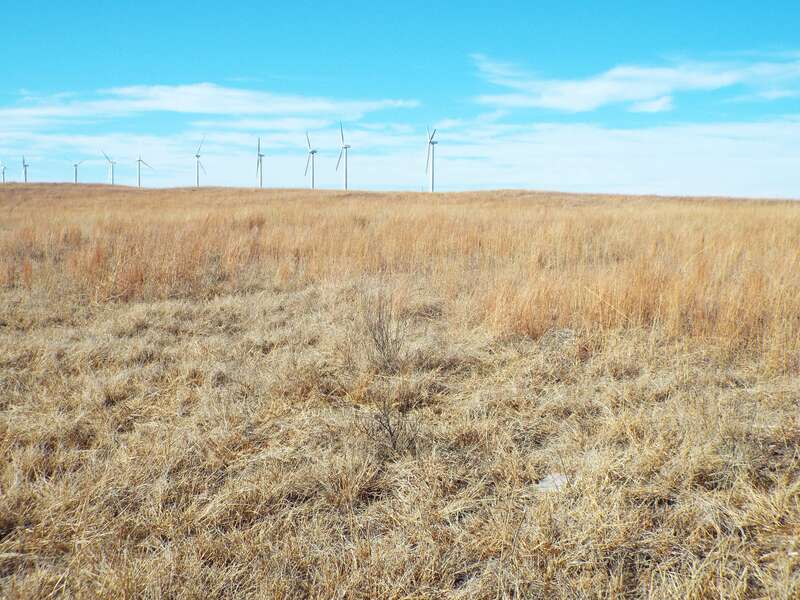 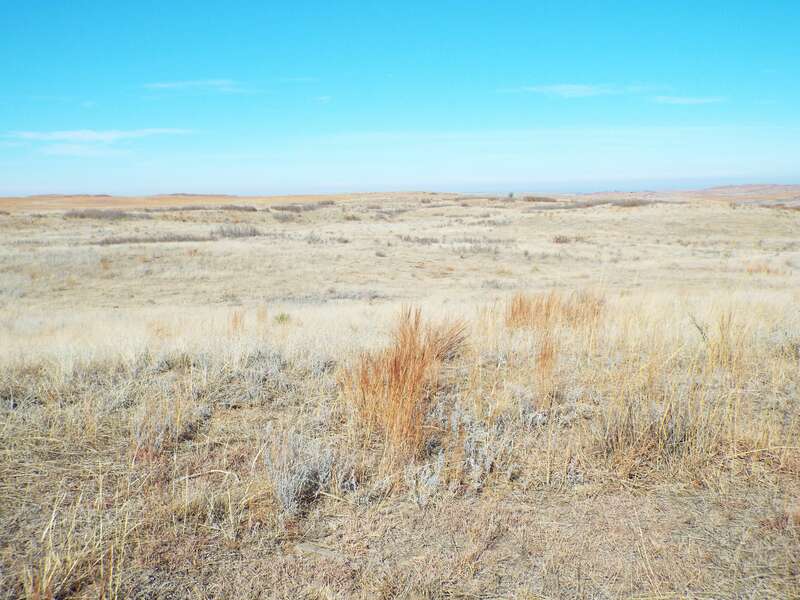 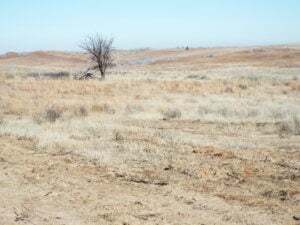 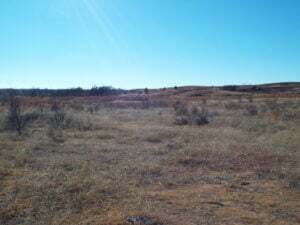 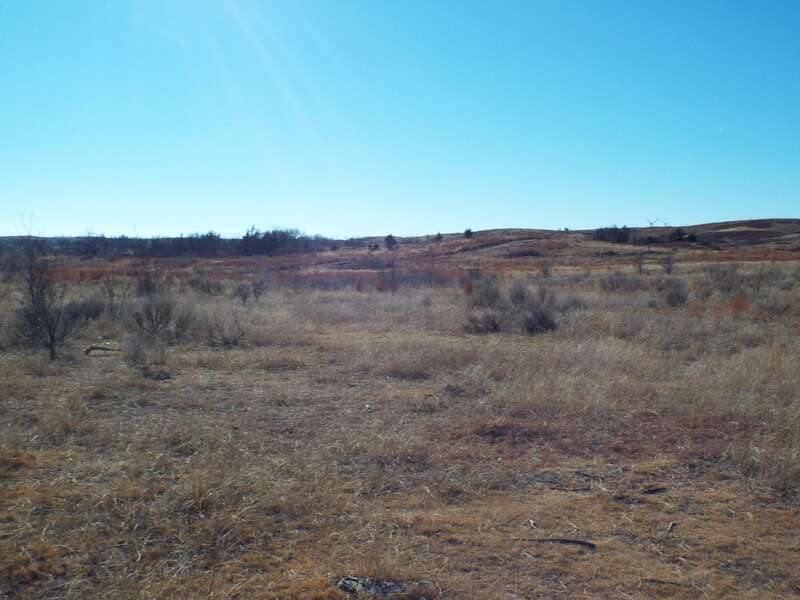 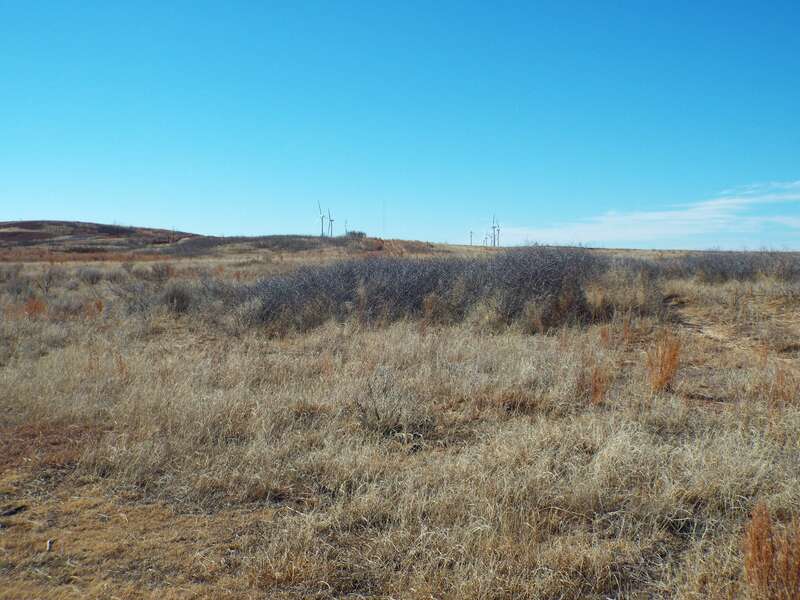 Description: This tract is rolling terrain with lots of native grass pasture. 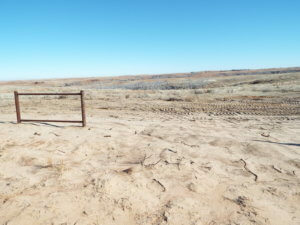 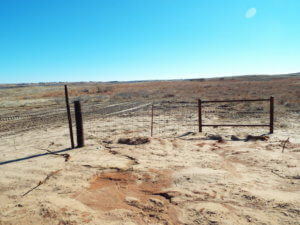 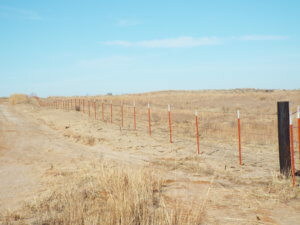 There is new fence on the south, west and ¾ across the north side of farm. 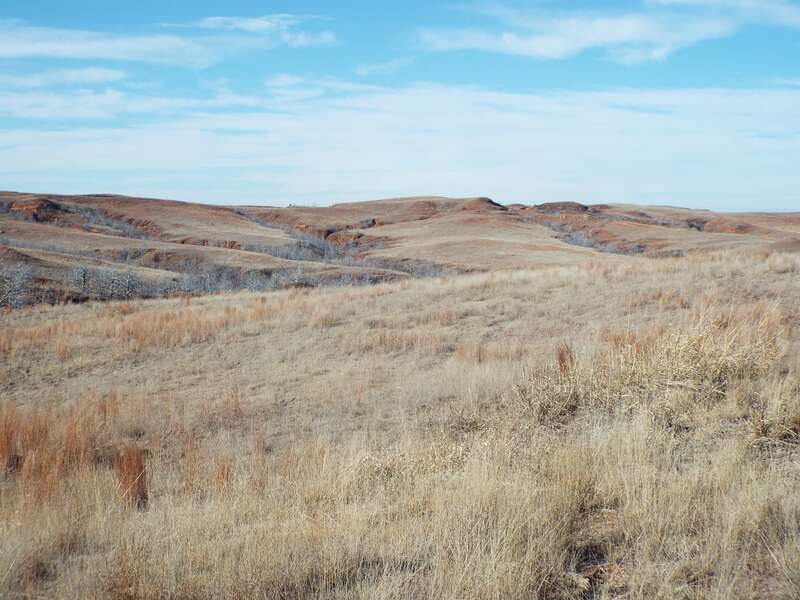 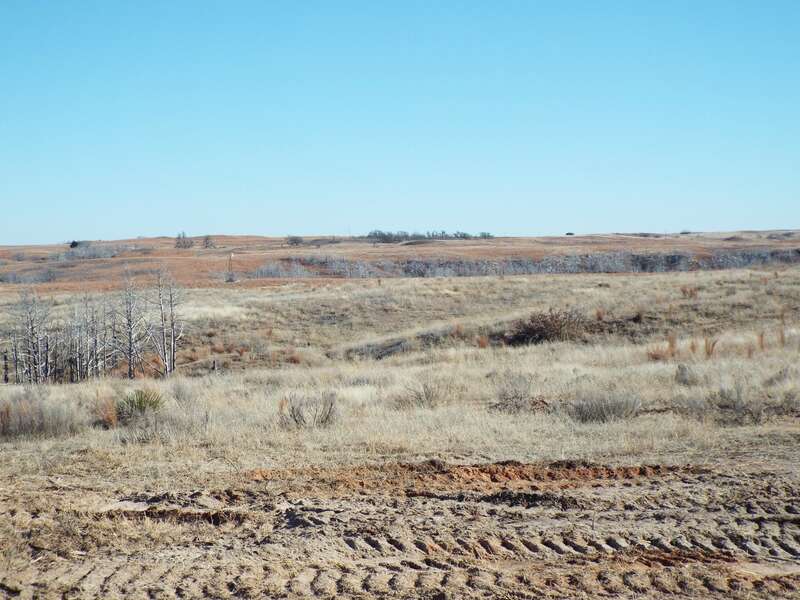 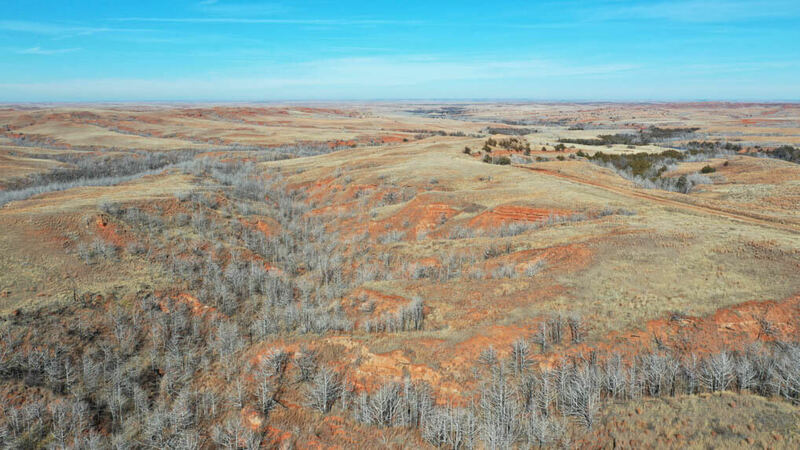 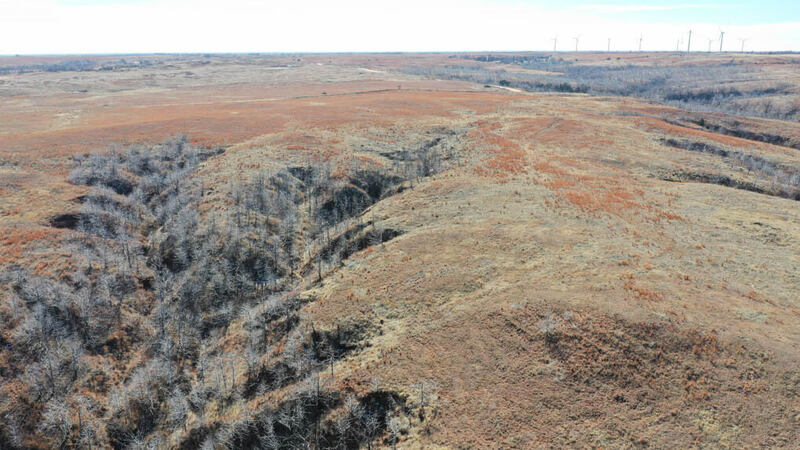 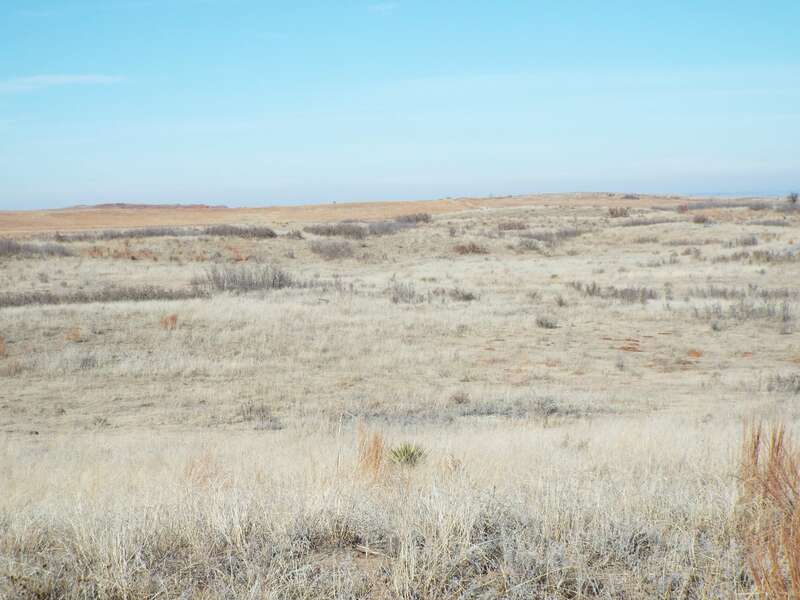 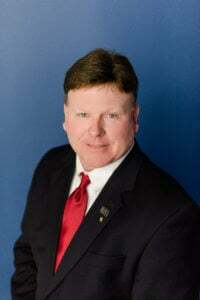 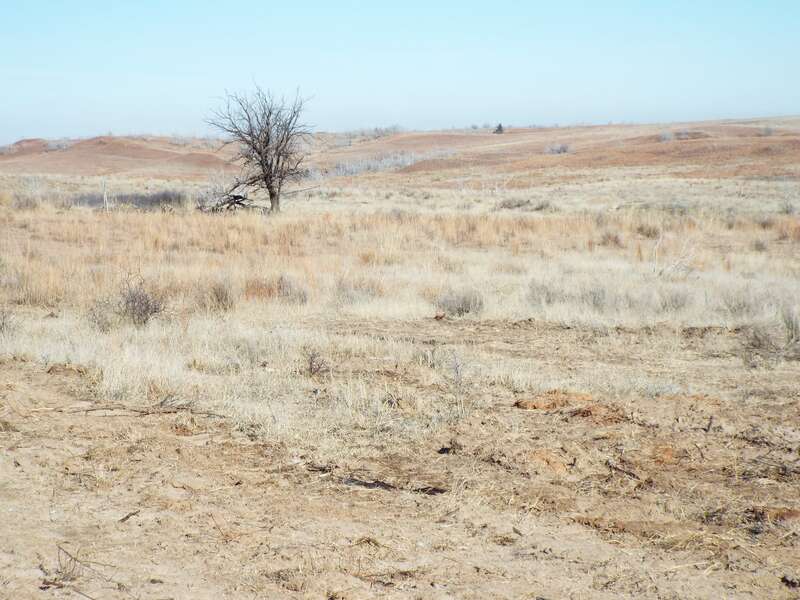 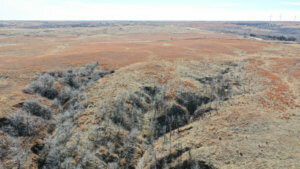 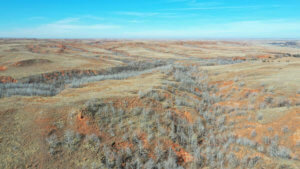 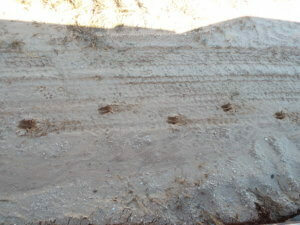 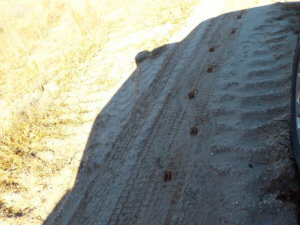 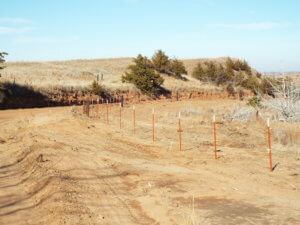 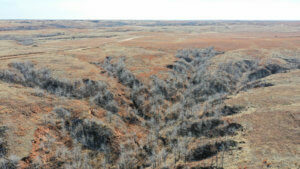 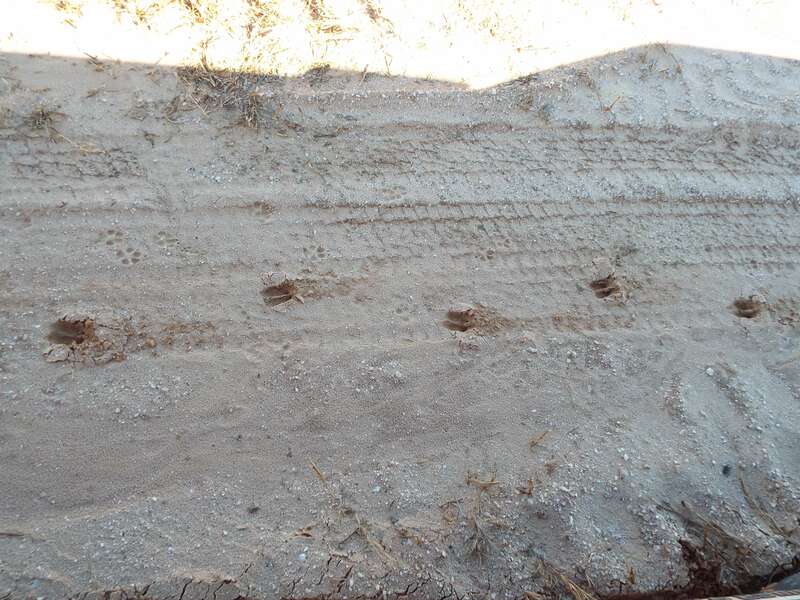 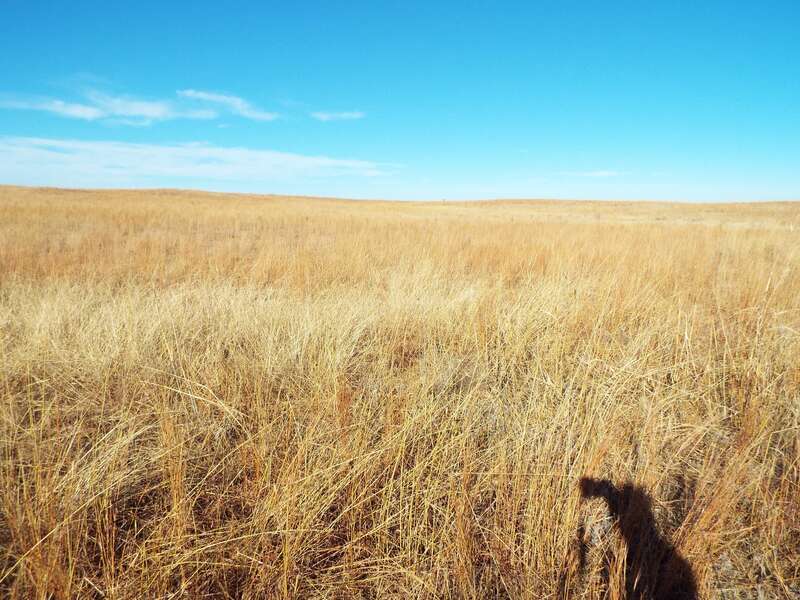 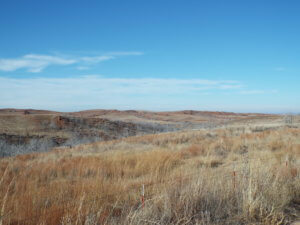 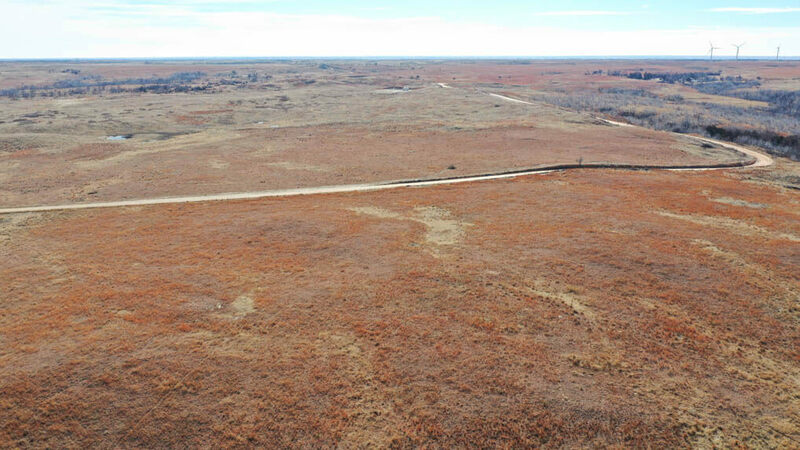 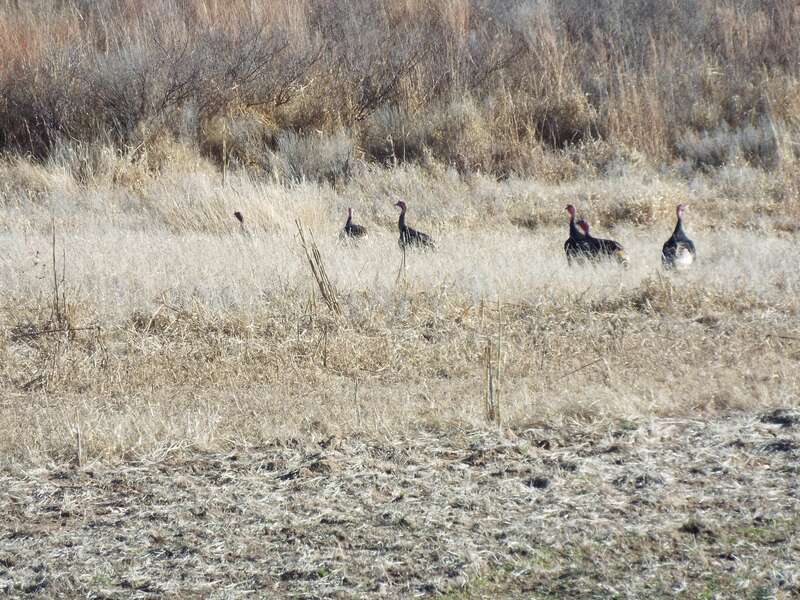 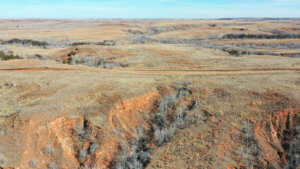 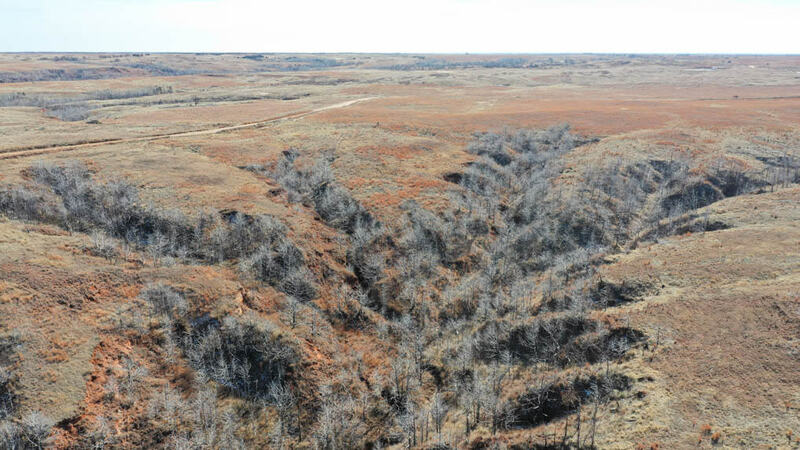 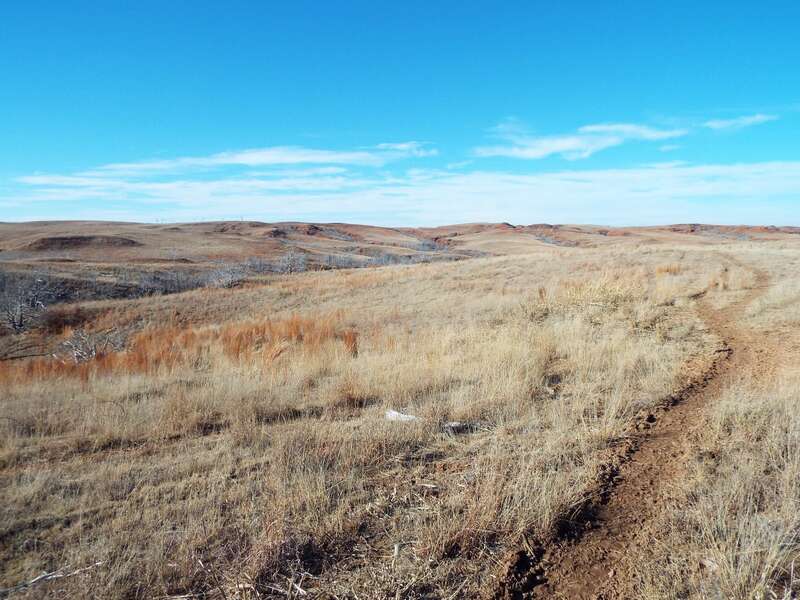 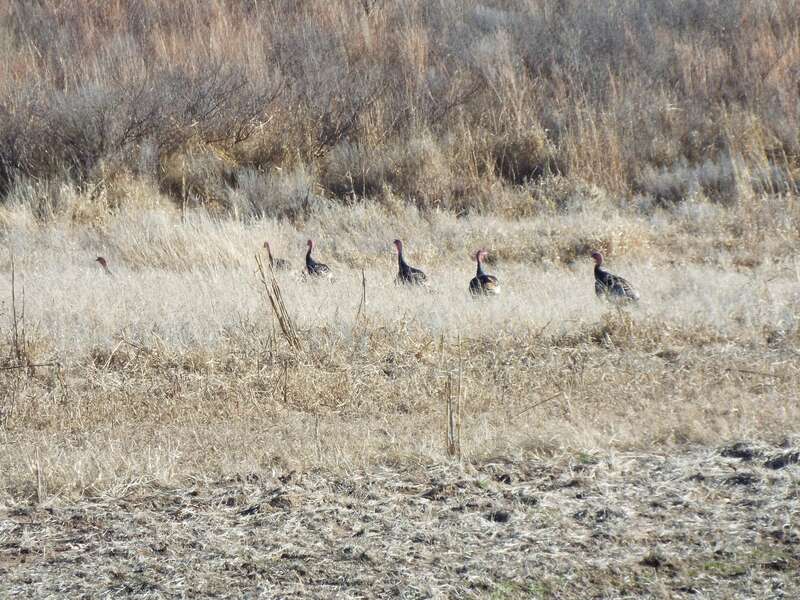 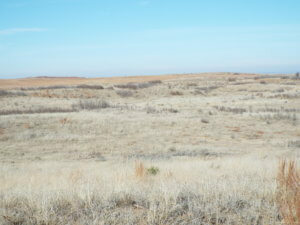 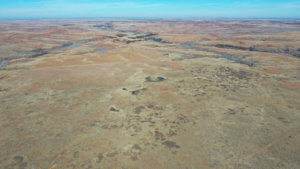 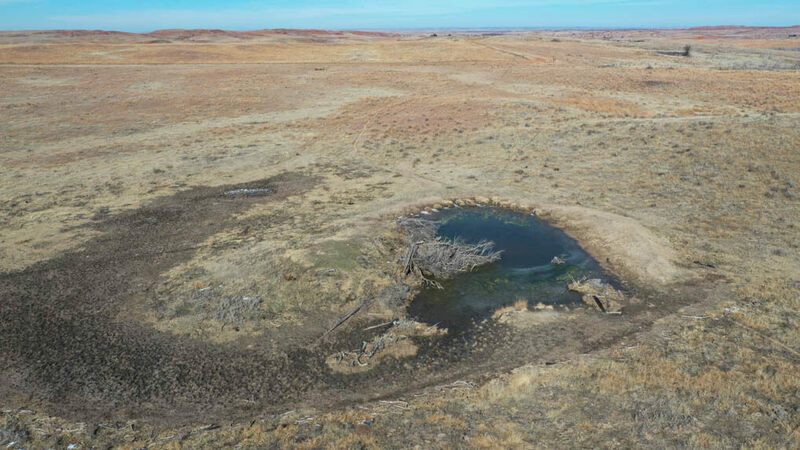 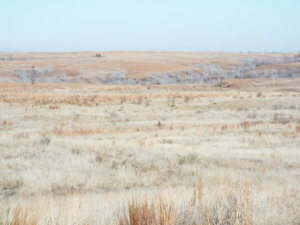 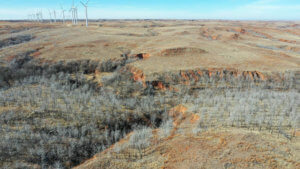 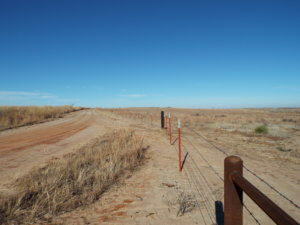 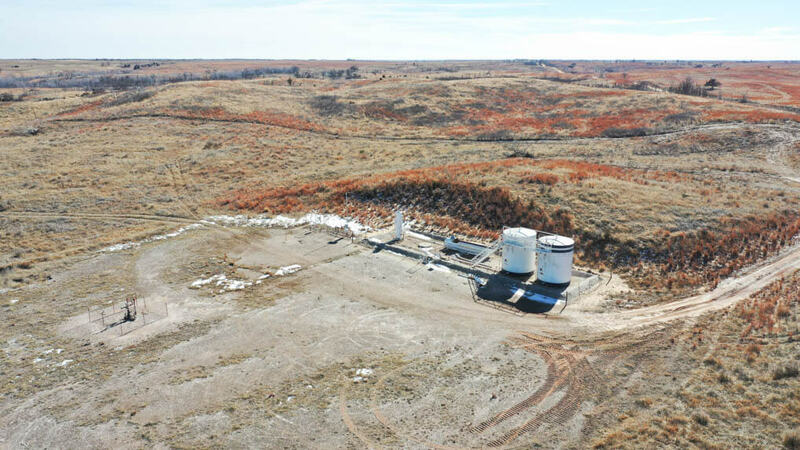 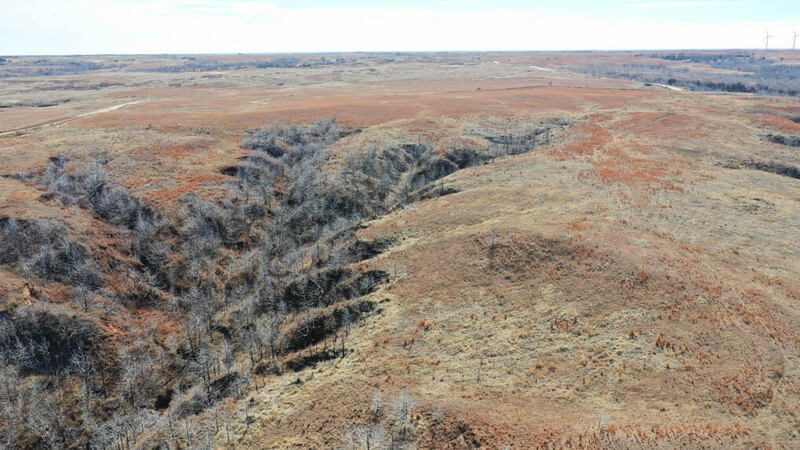 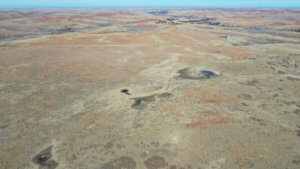 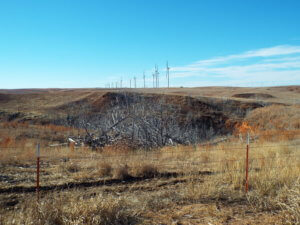 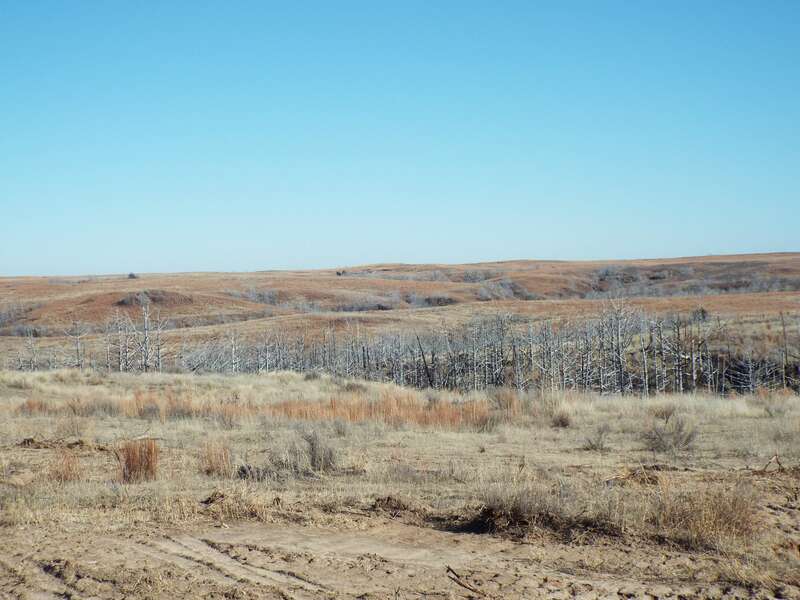 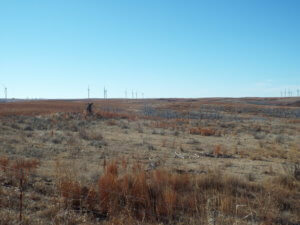 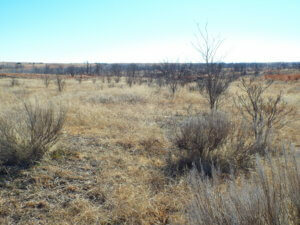 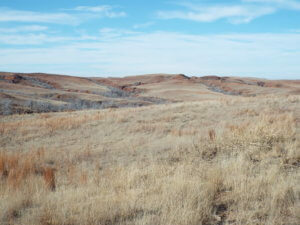 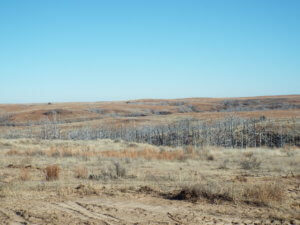 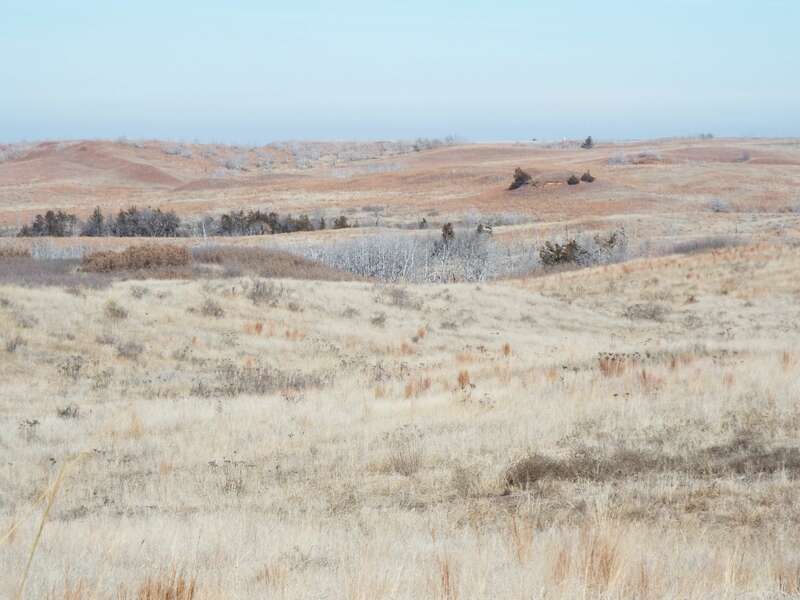 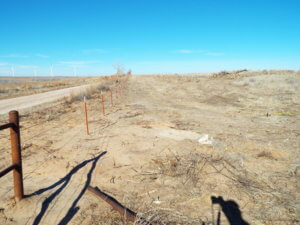 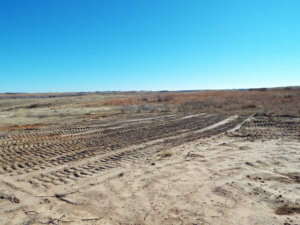 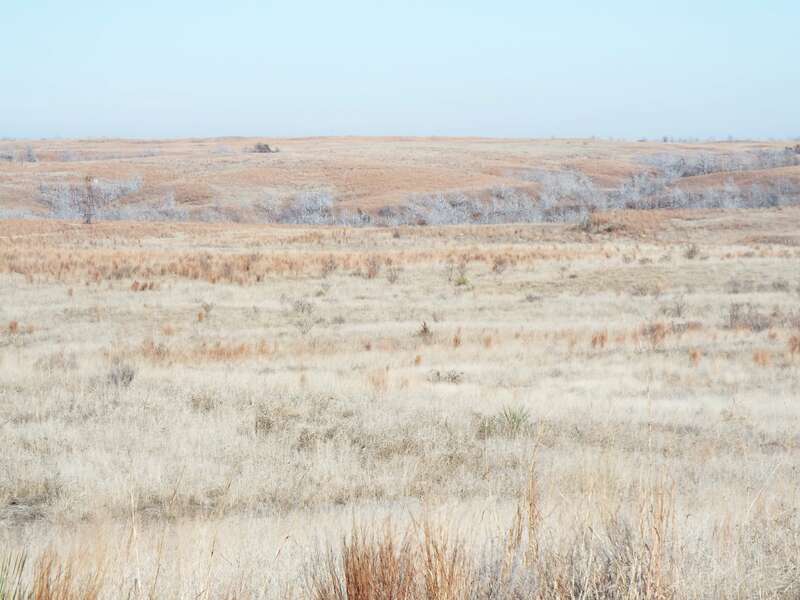 The property provides good hunting for deer, turkey, quail, etc. 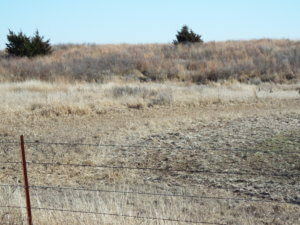 and cattle grazing. 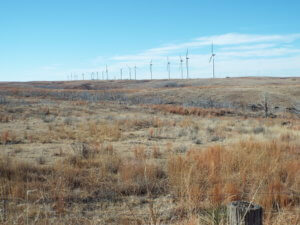 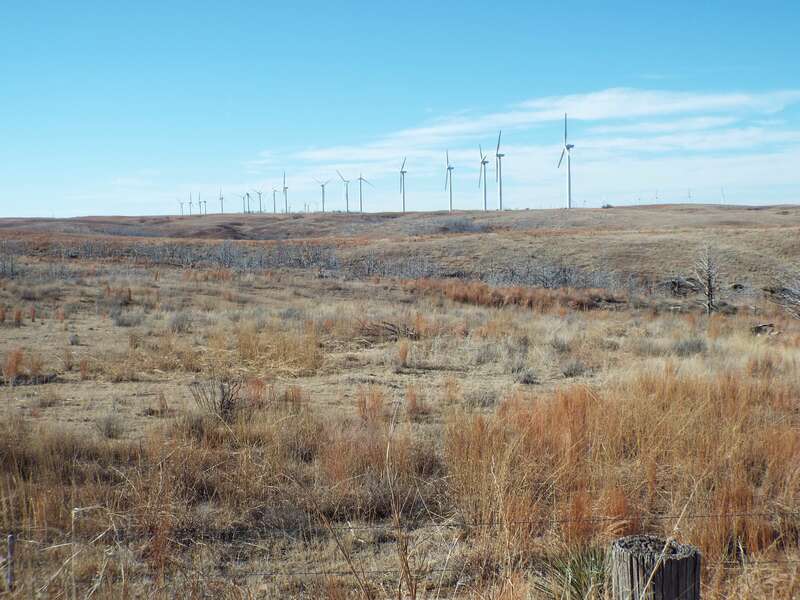 There is no current wind lease. 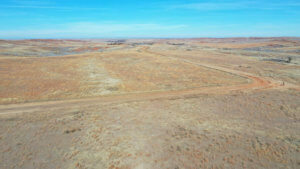 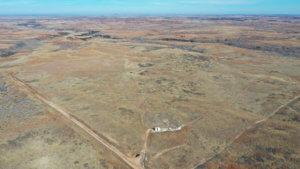 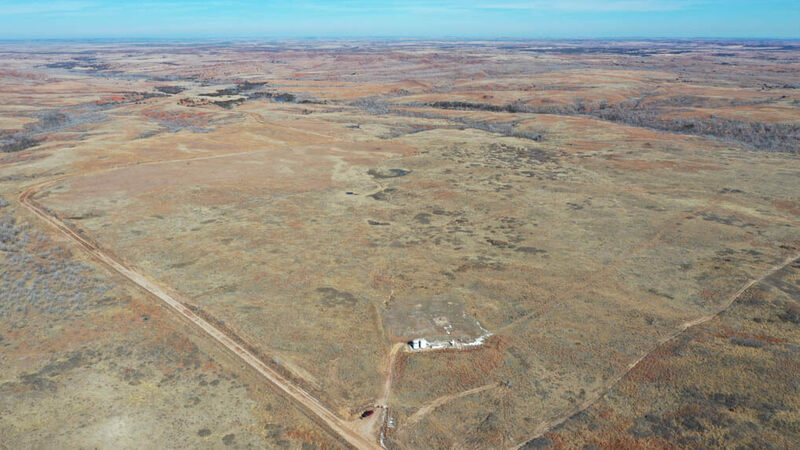 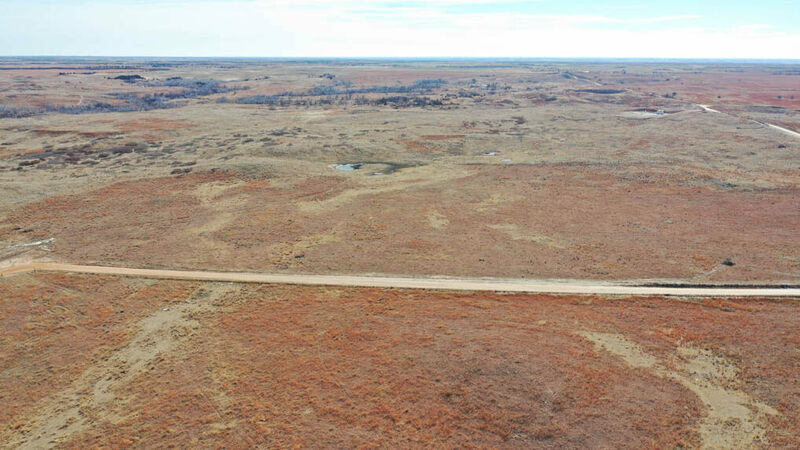 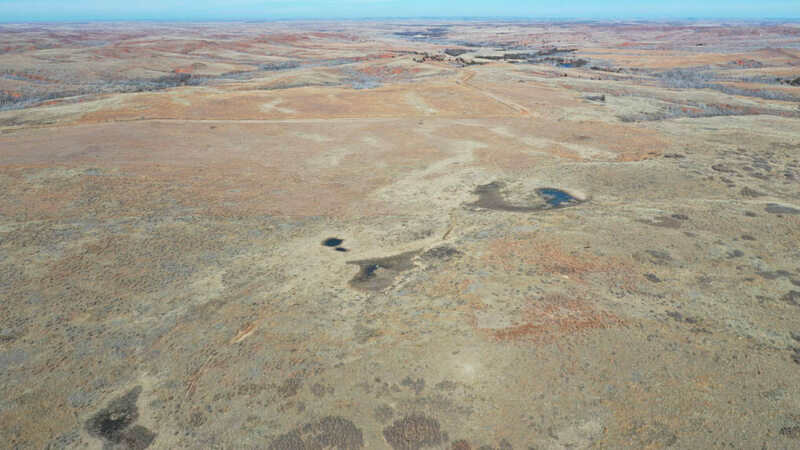 Description: This farm consists of approximately 153 acres as the county road run through this property. 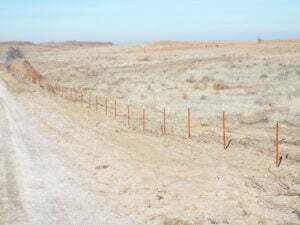 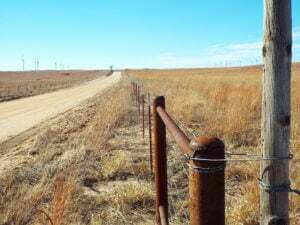 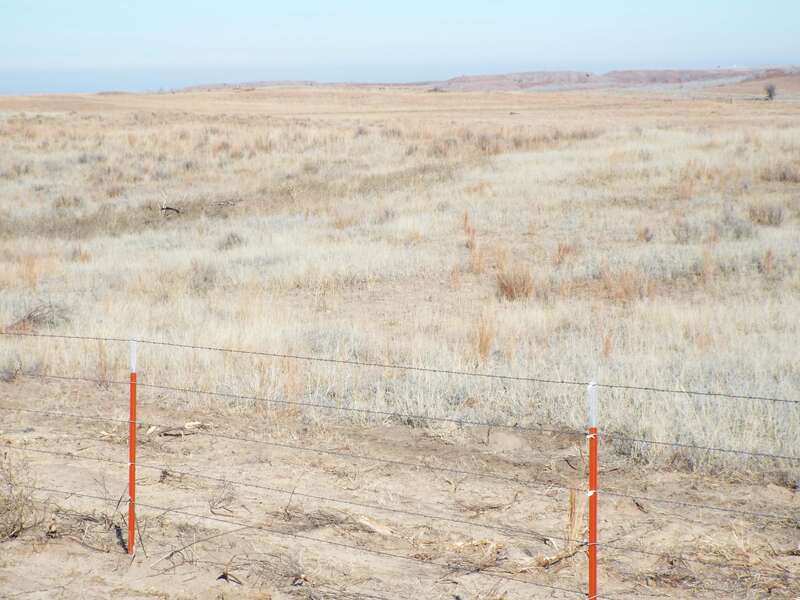 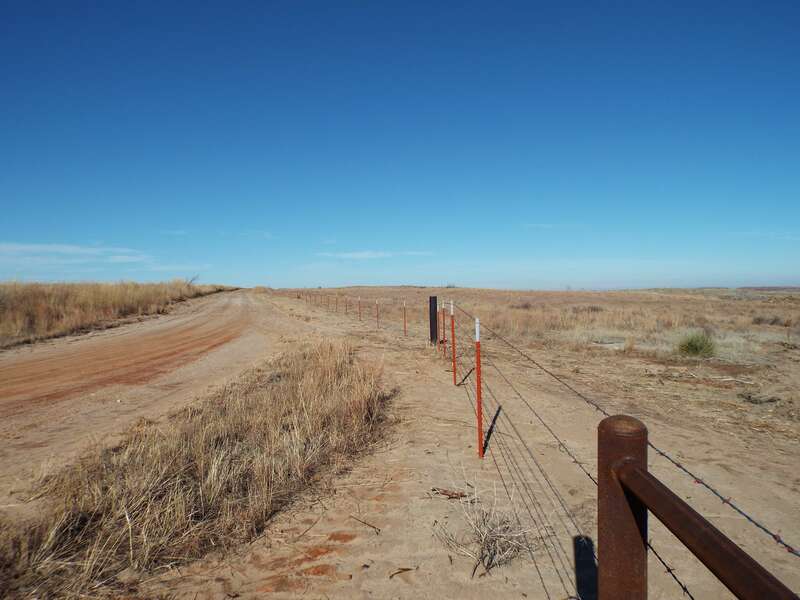 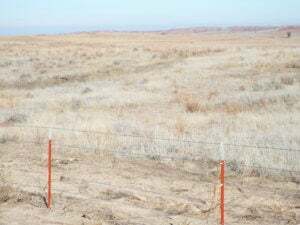 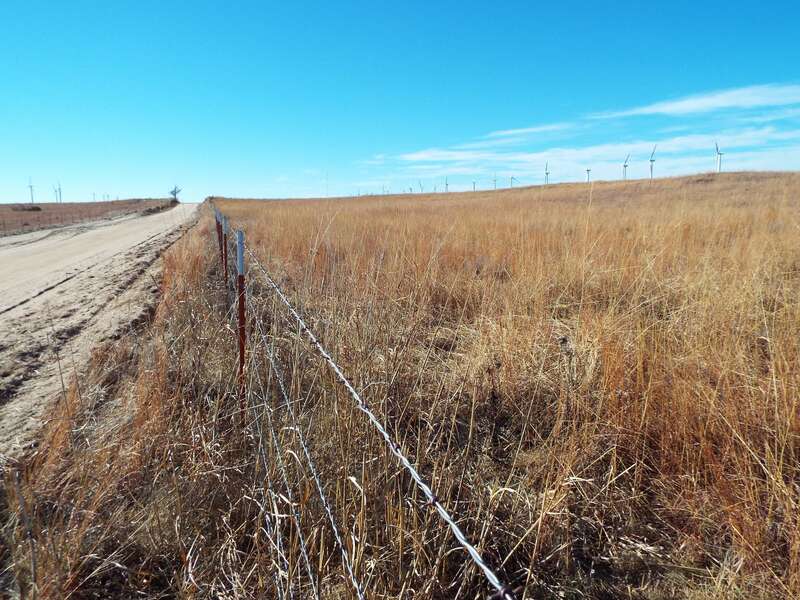 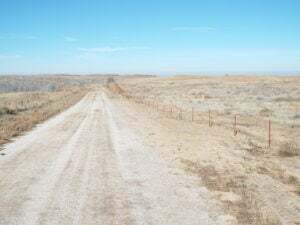 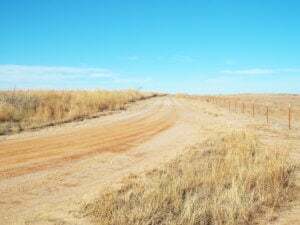 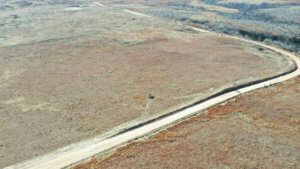 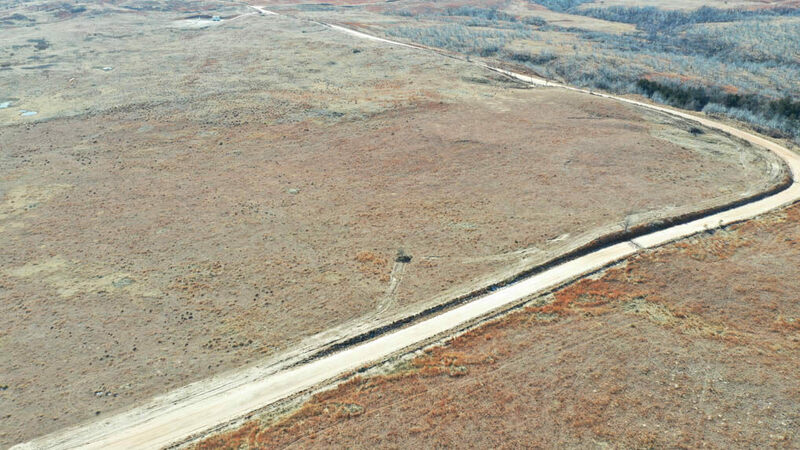 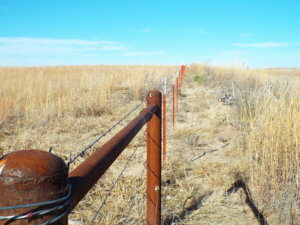 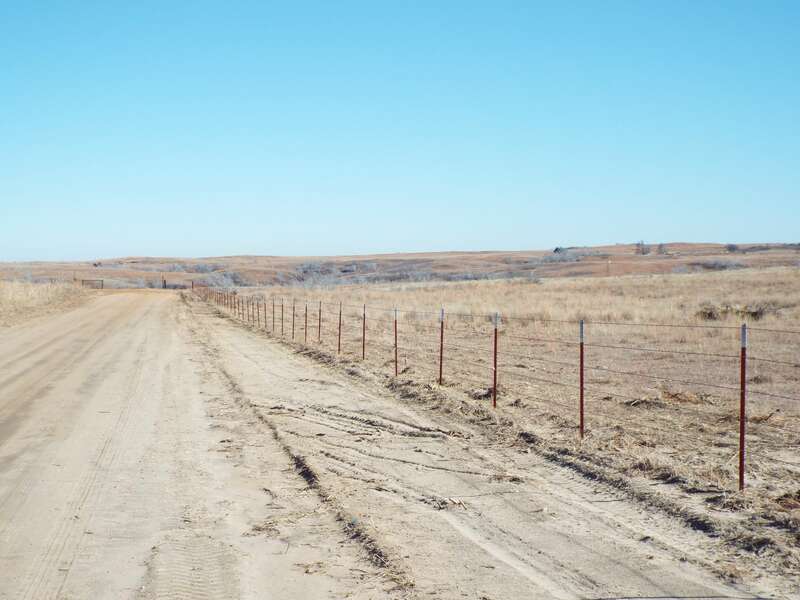 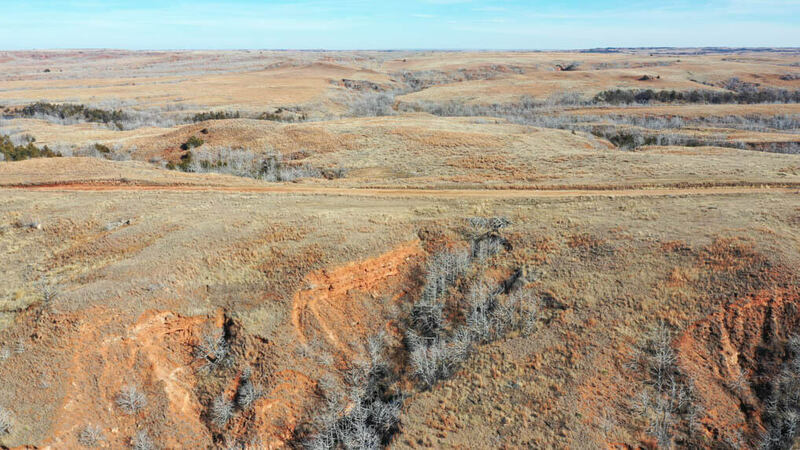 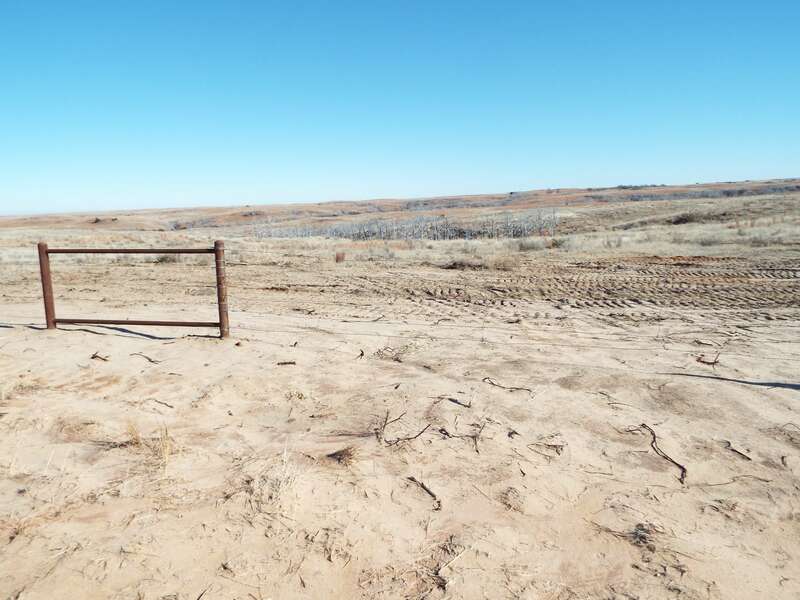 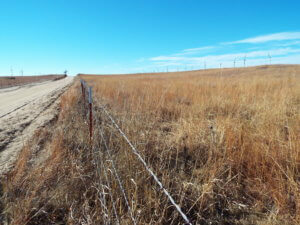 There is new fence on county roads sides and south and west side, no fence on north boundary with rolling terrain/ravines of native grass pasture. 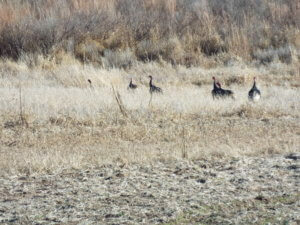 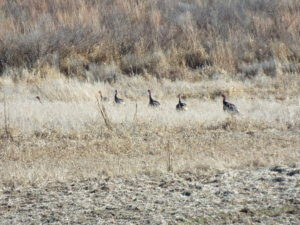 This farm also provides good hunting for deer, turkey, quail, etc. 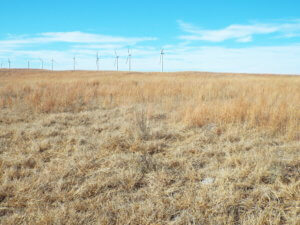 There is no current wind lease. 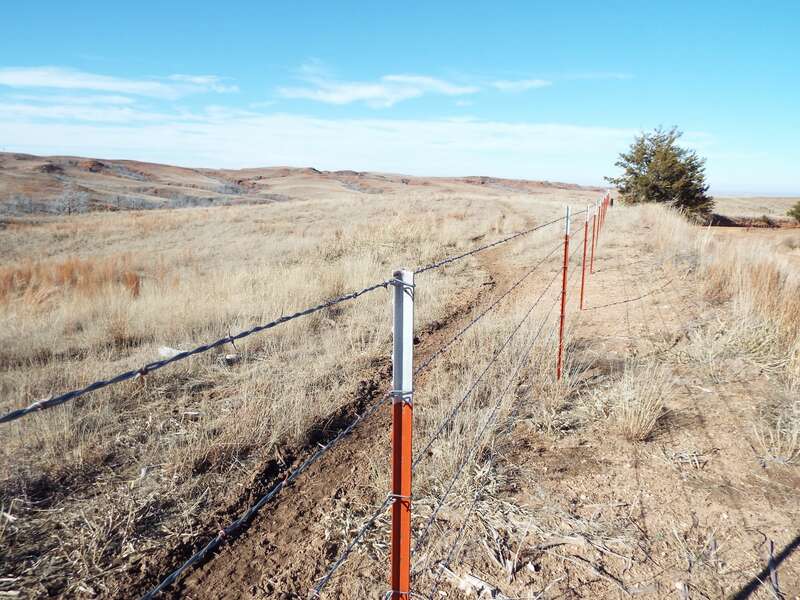 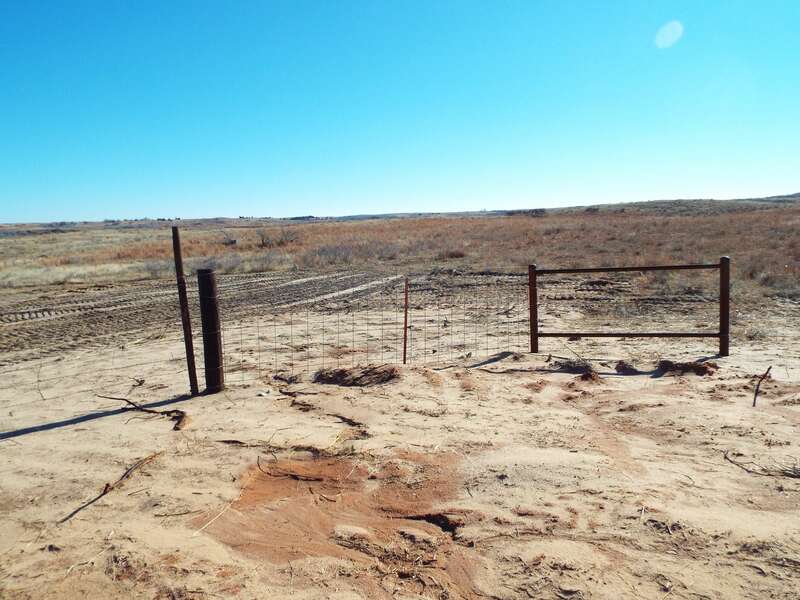 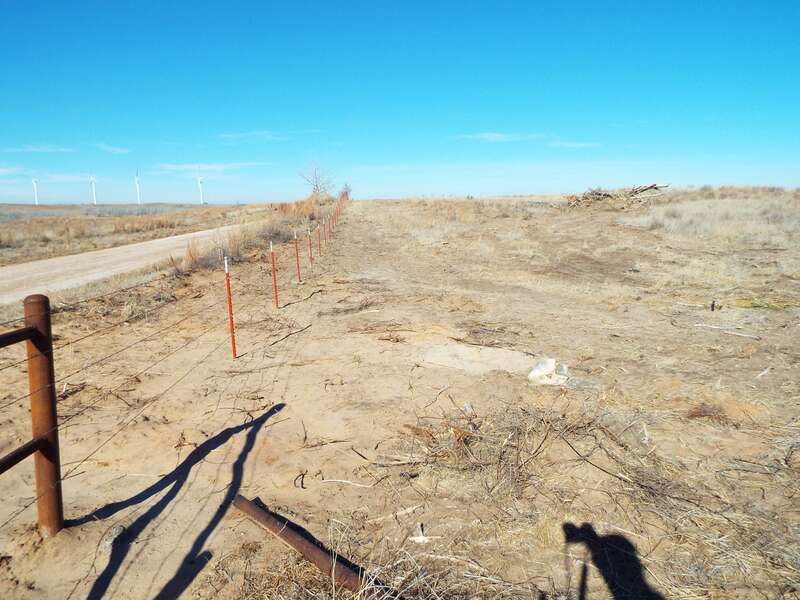 Special Condition: Buyer will be required at their expense to install a New 5 Wire barb wire fence on North and East Sides of property. 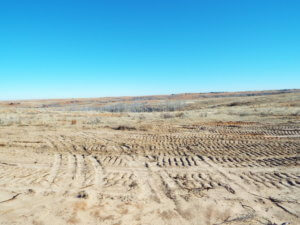 Required to be done on or before 1 year from Closing date. 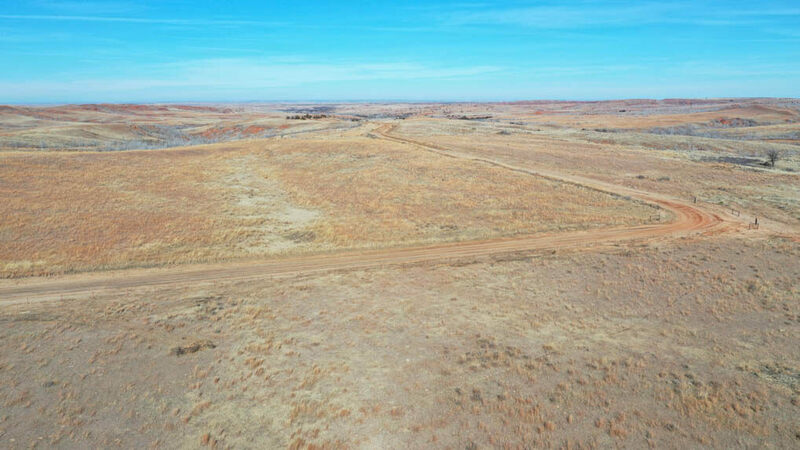 Auctioneers Note: Tracts 1 & 2 will be presented individually and then back together in combination to determine the highest possible price. 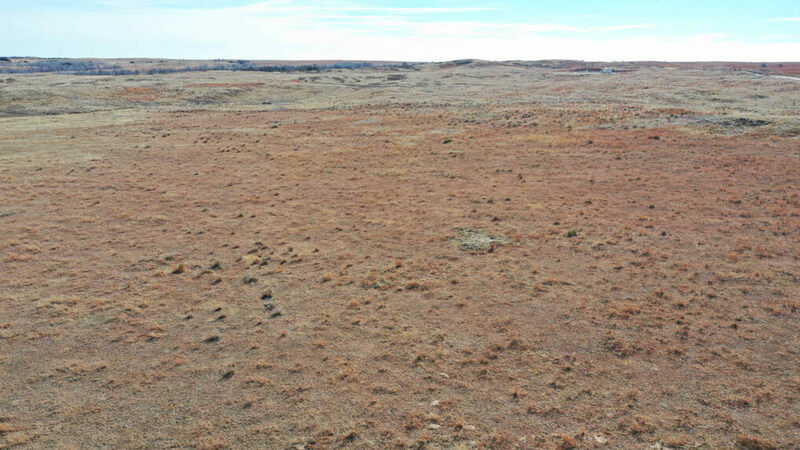 Terms/Conditions: 10% of the total purchase price is to be placed in escrow the day of the auction with the balance being due at closing. 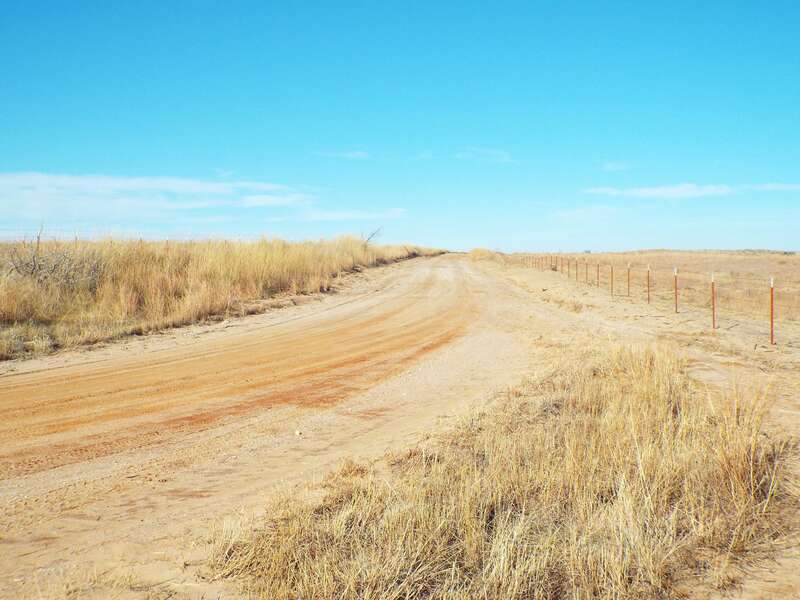 Directions to farm: From the intersection of Hwy 412 & 50 in Moreland, Oklahoma, go north on Hwy 50 7.5 miles to CR 33, then go 4 miles west to CR210, then 2 miles north Or from Freedom, OK. Go 17 miles south on Hwy 50 to CR 33, then go 4 miles west to CR 210, then 2 miles north to property.